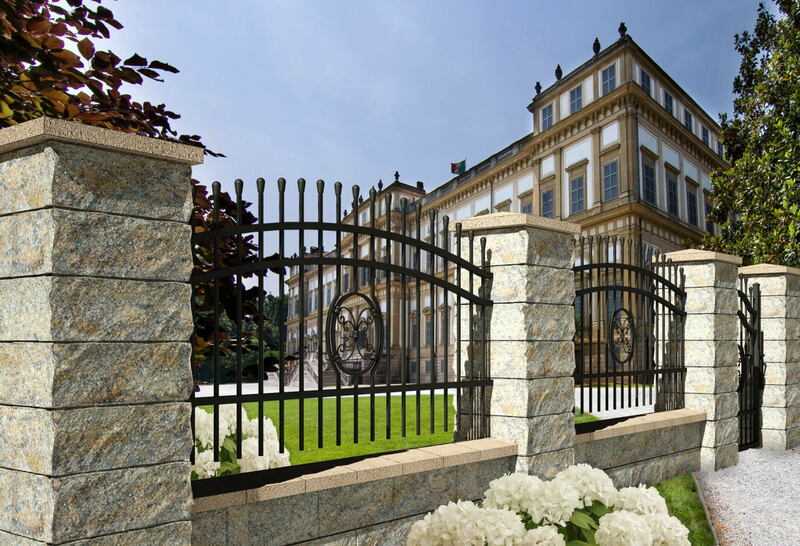 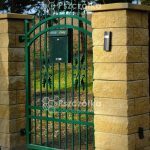 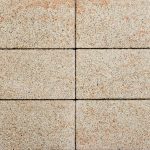 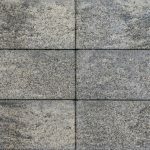 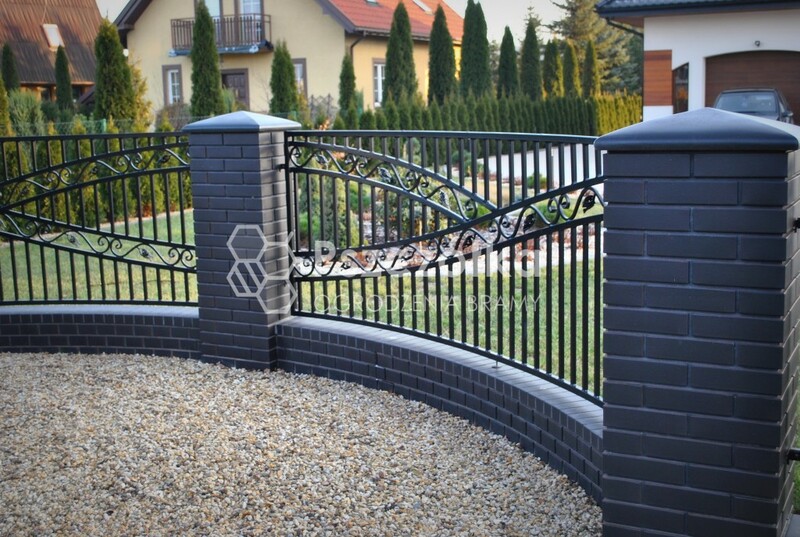 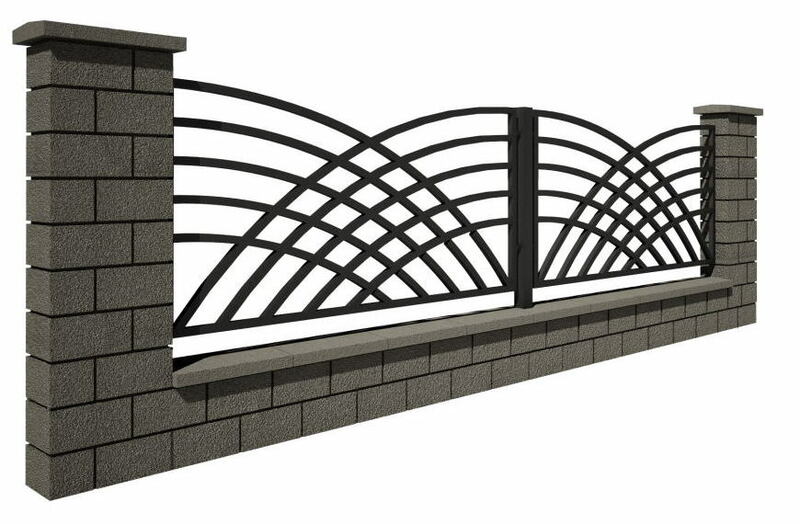 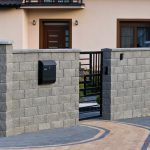 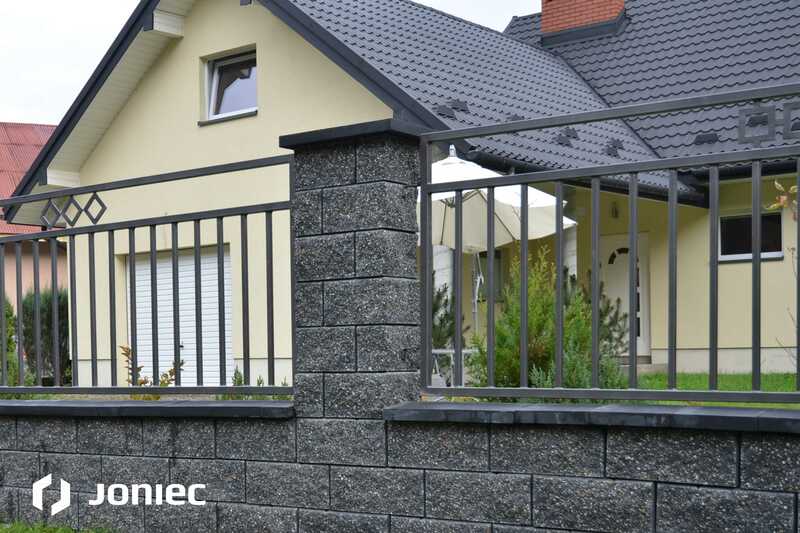 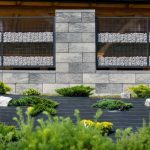 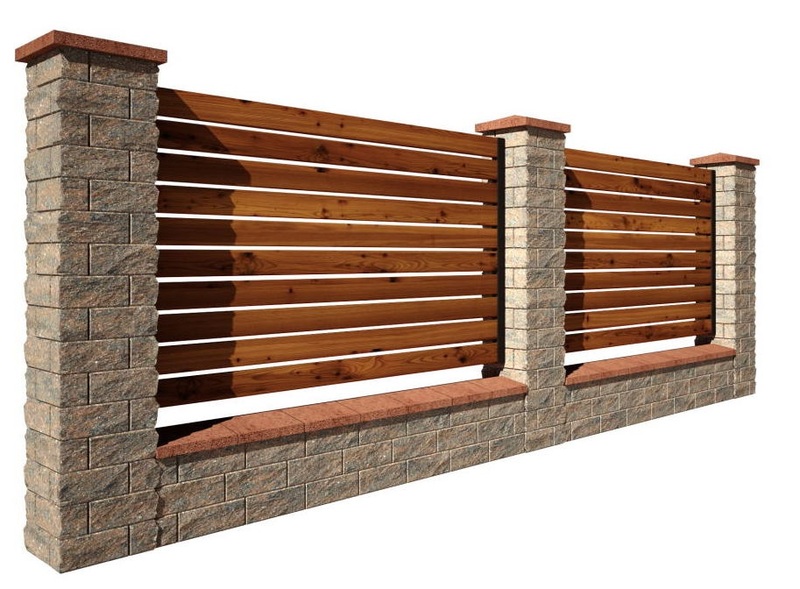 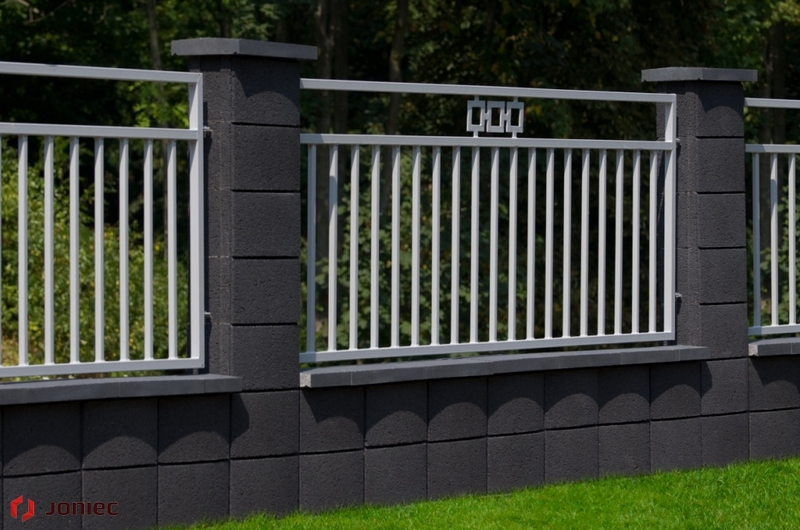 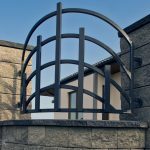 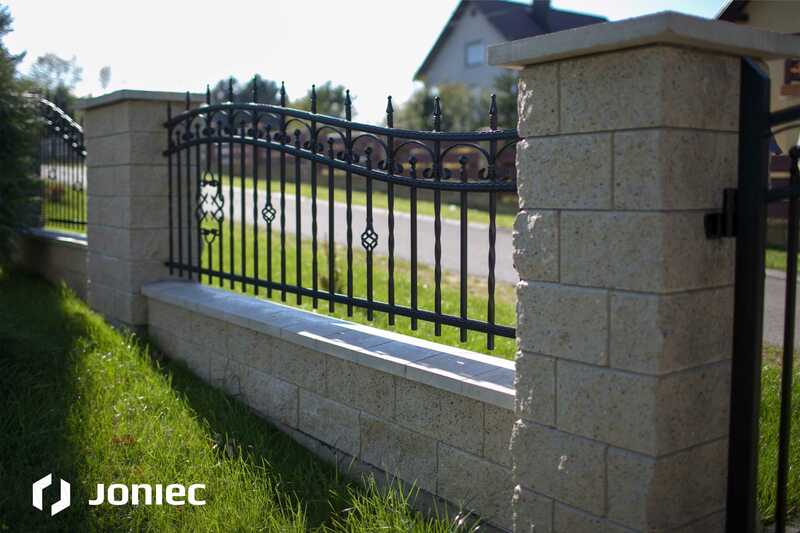 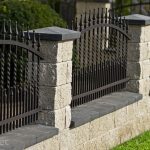 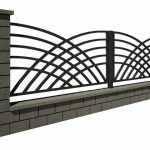 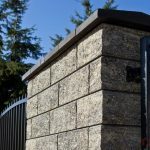 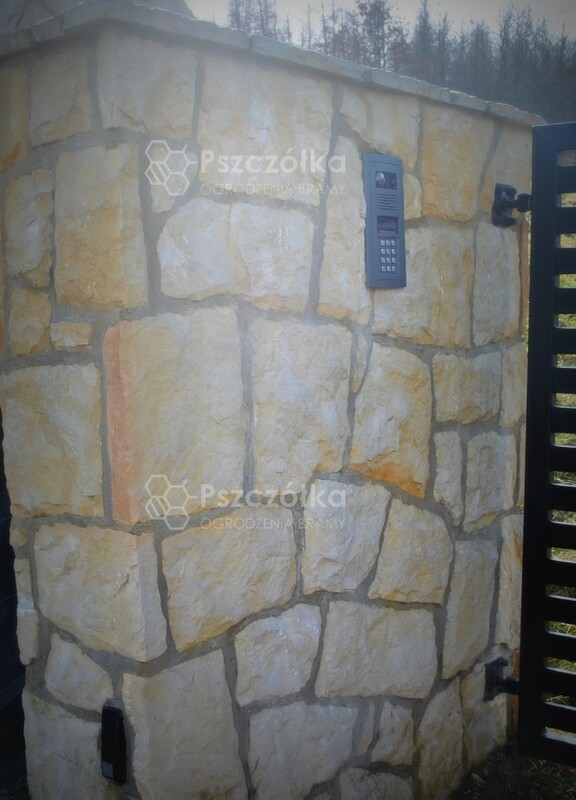 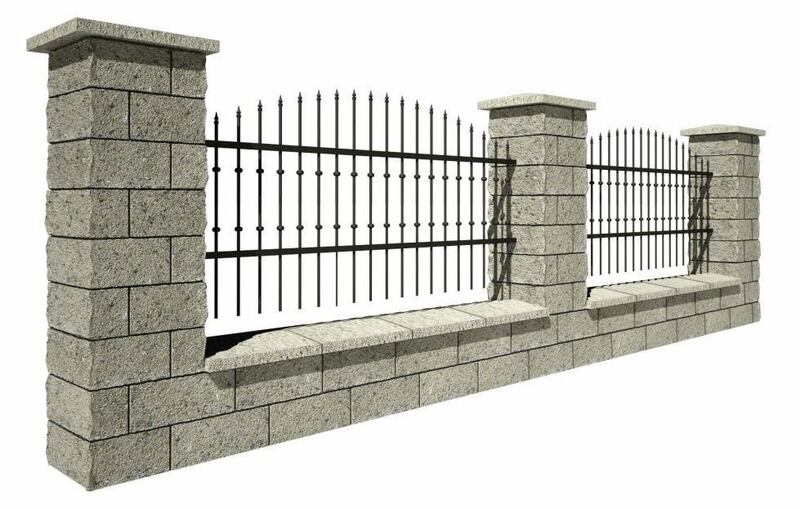 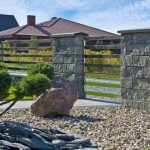 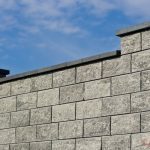 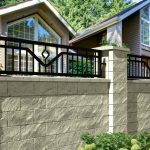 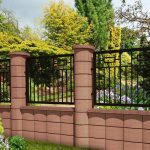 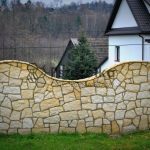 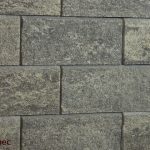 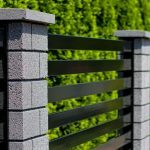 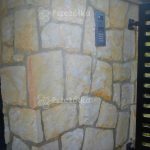 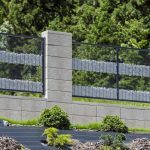 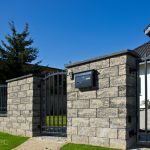 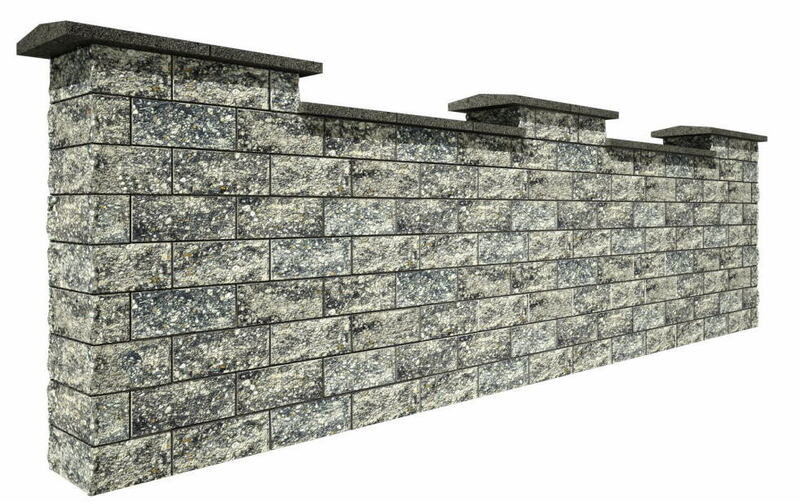 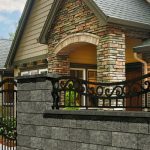 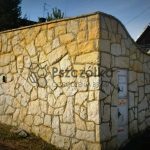 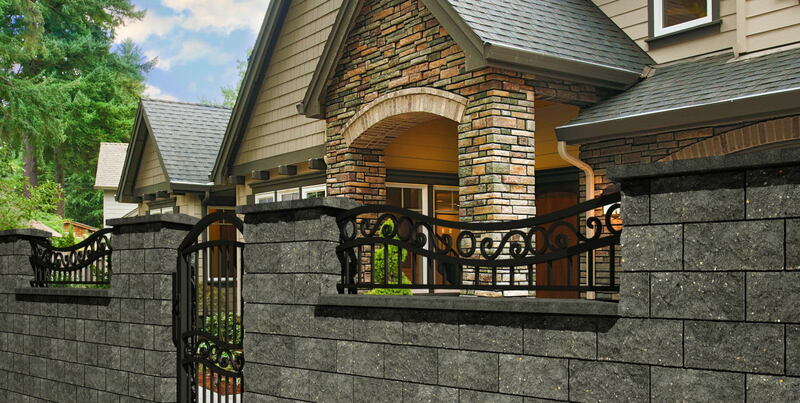 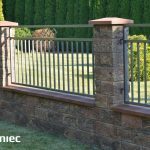 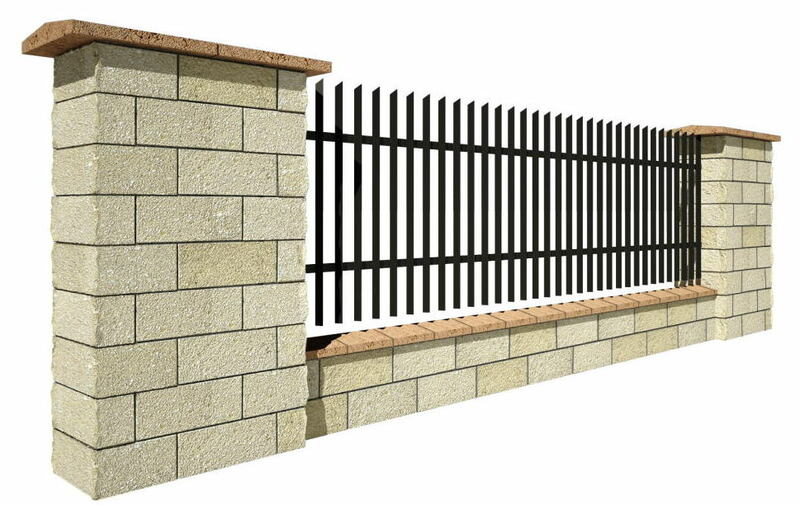 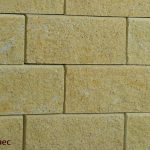 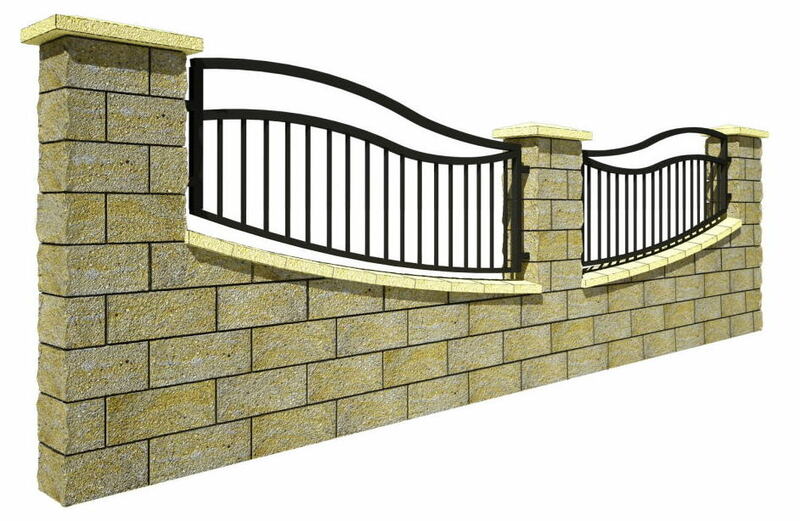 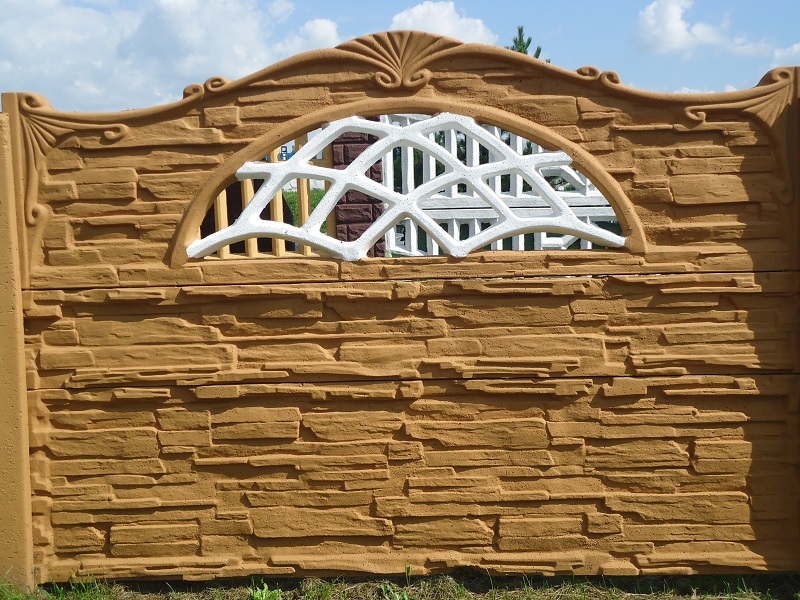 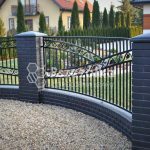 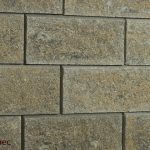 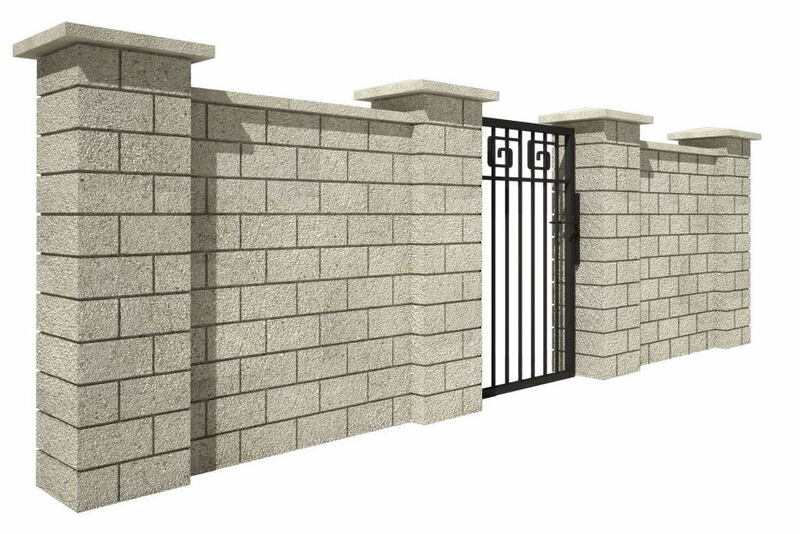 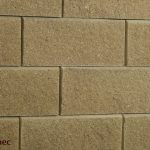 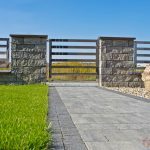 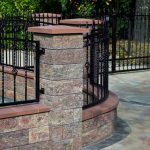 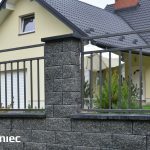 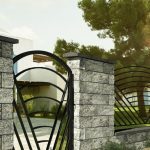 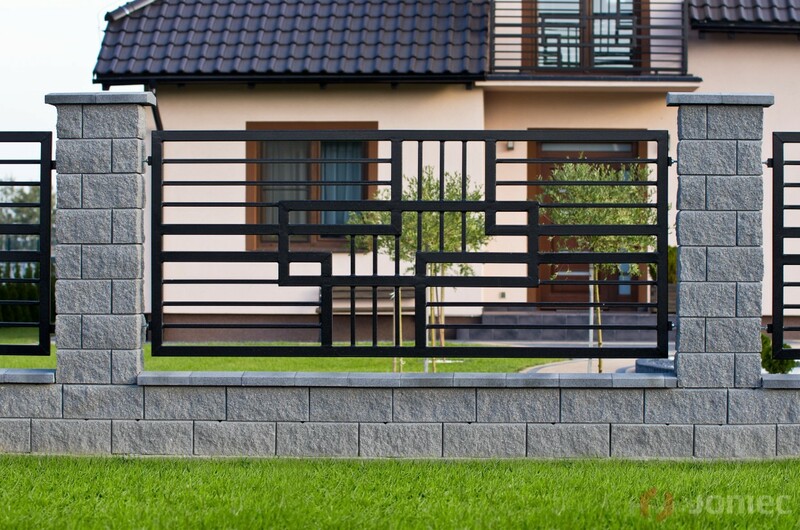 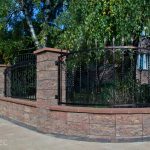 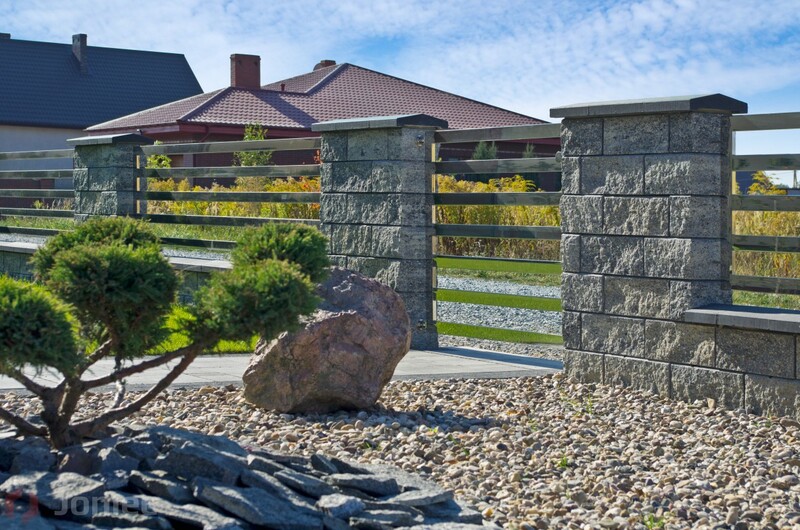 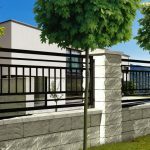 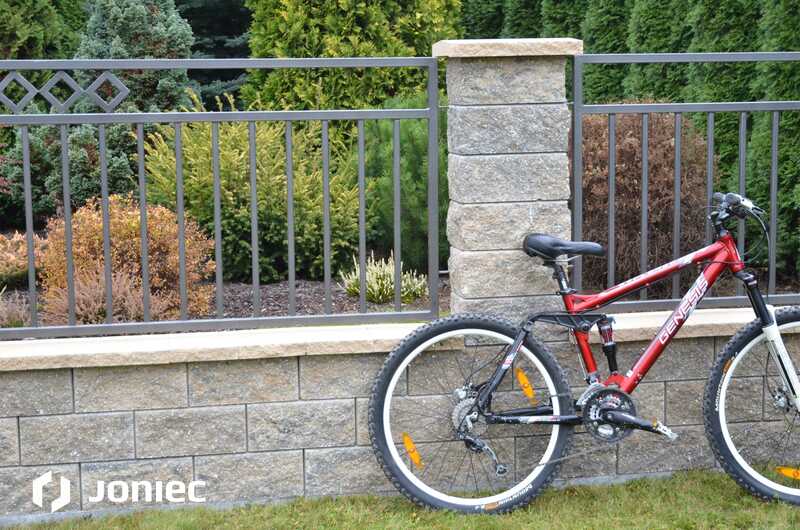 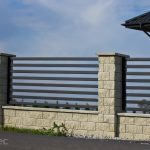 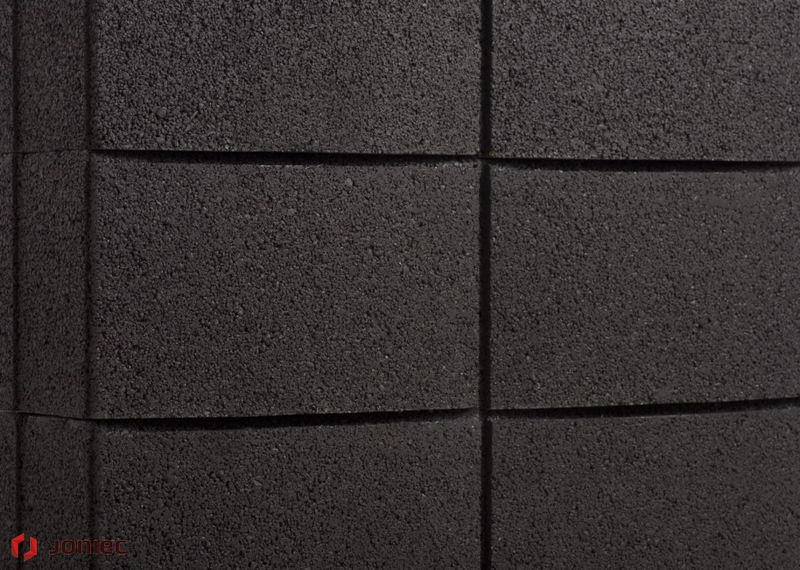 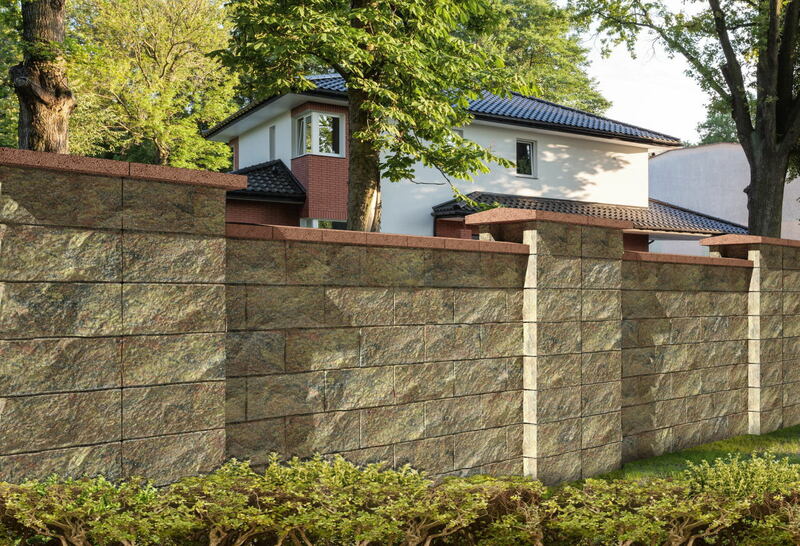 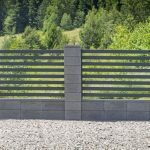 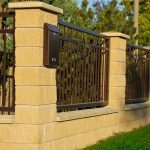 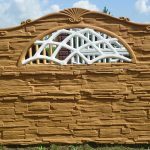 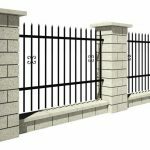 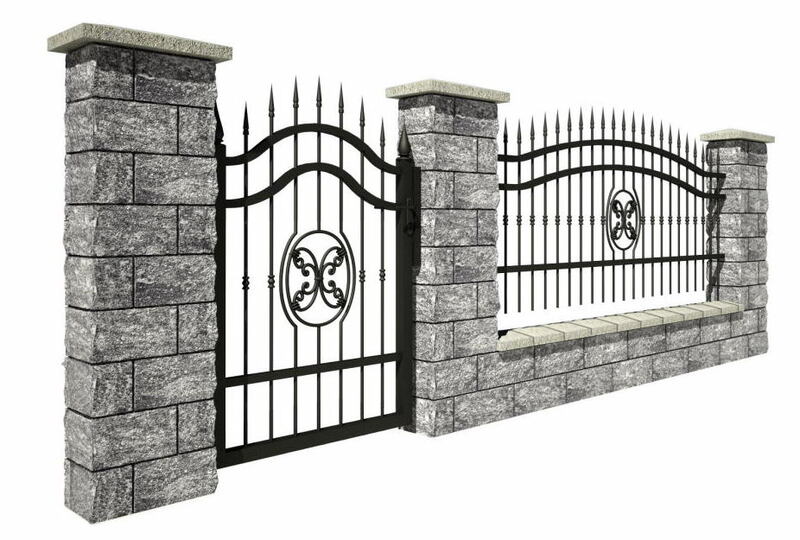 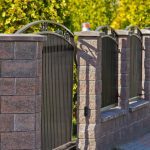 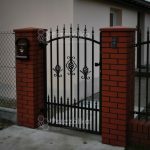 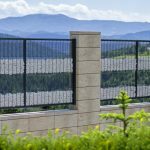 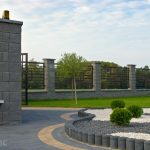 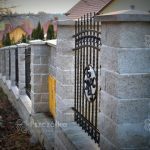 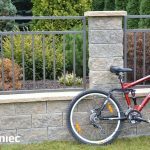 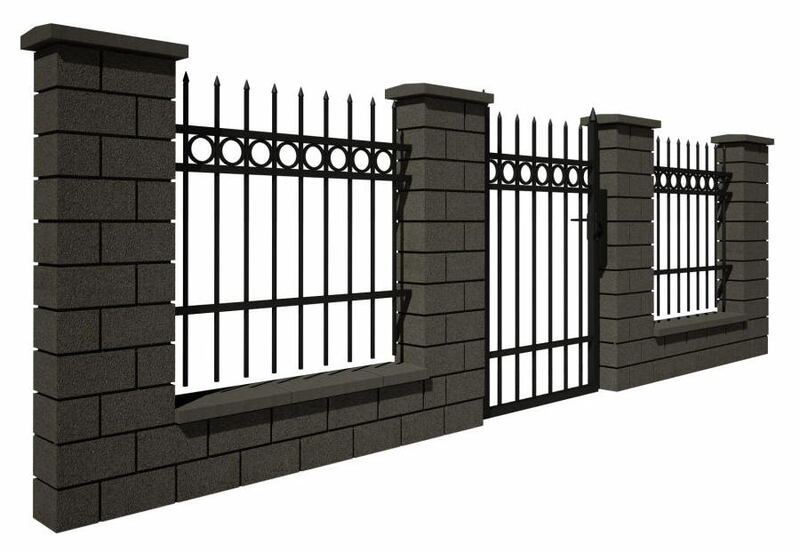 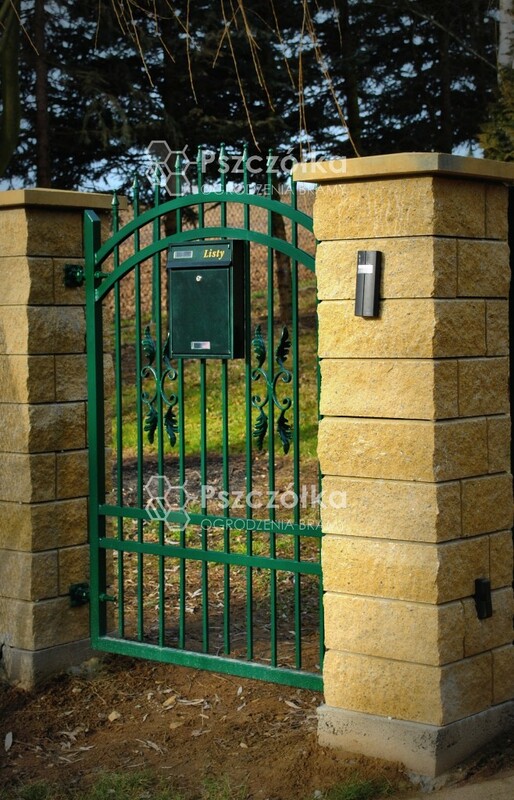 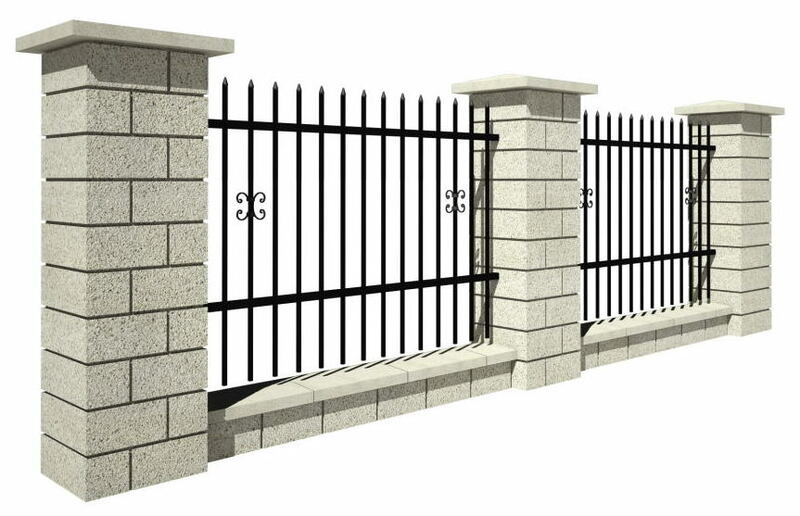 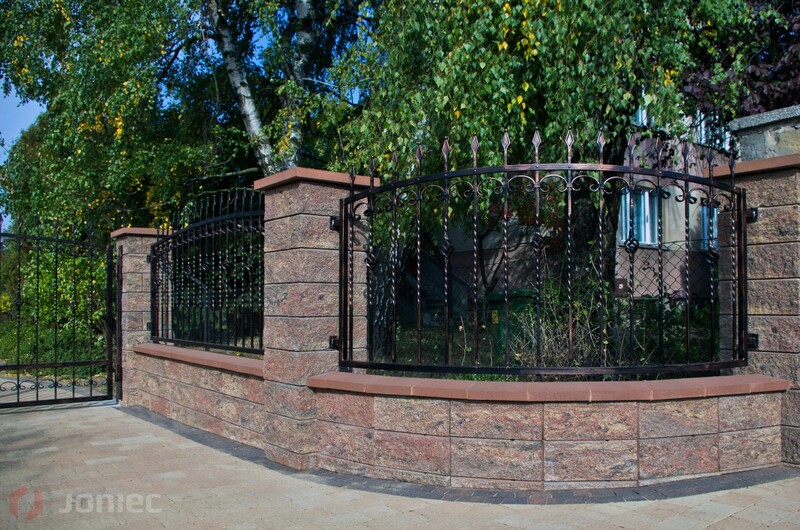 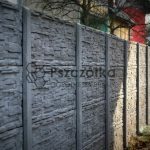 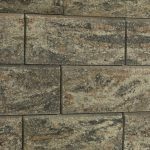 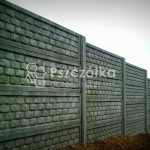 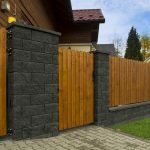 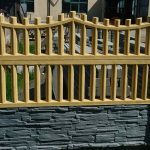 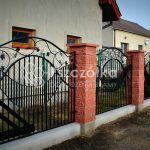 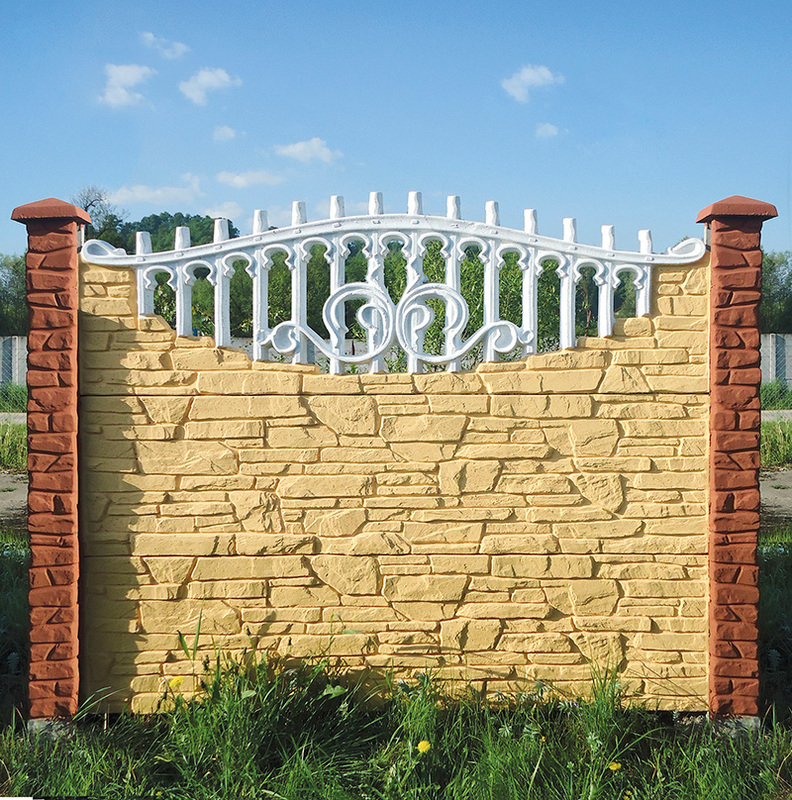 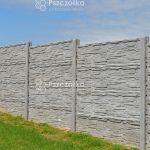 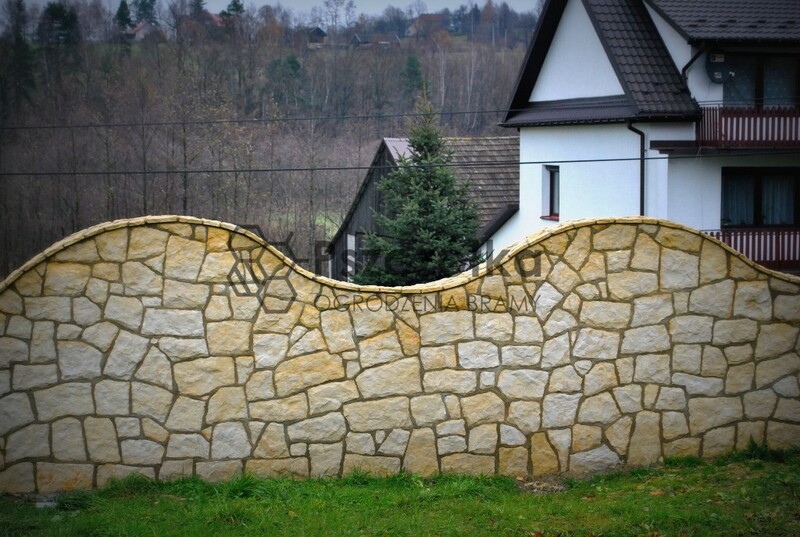 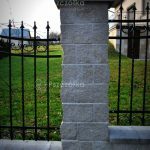 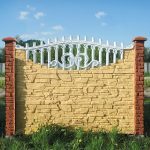 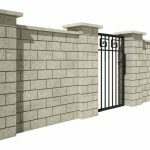 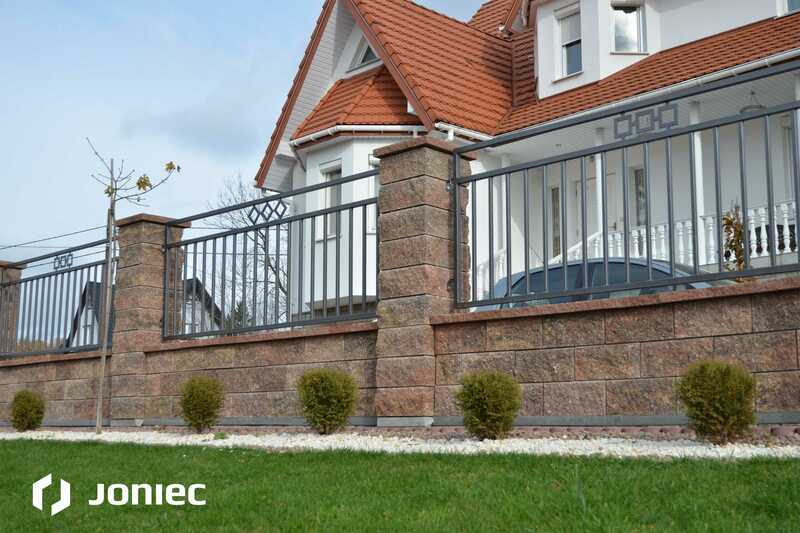 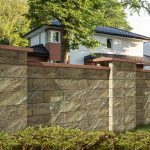 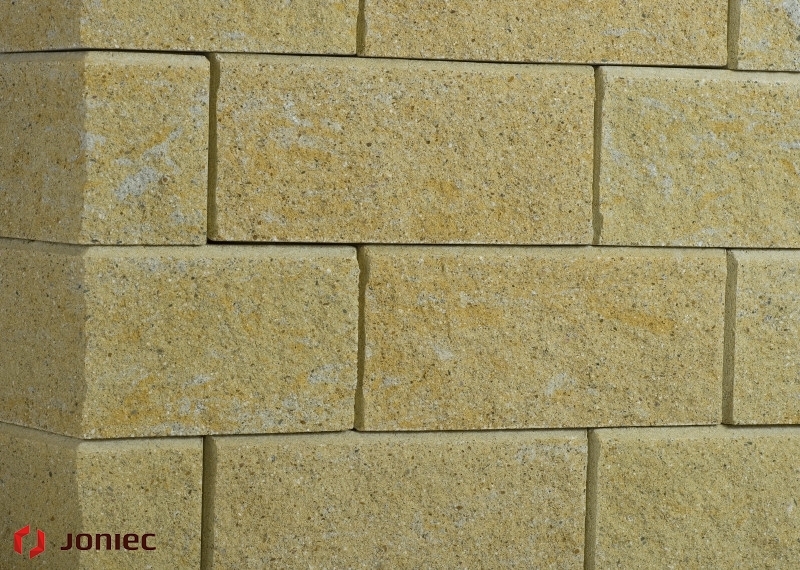 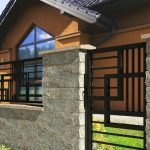 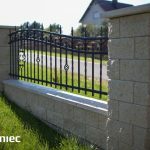 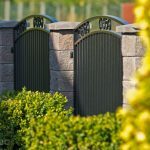 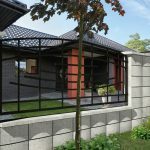 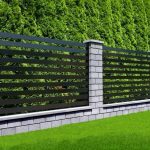 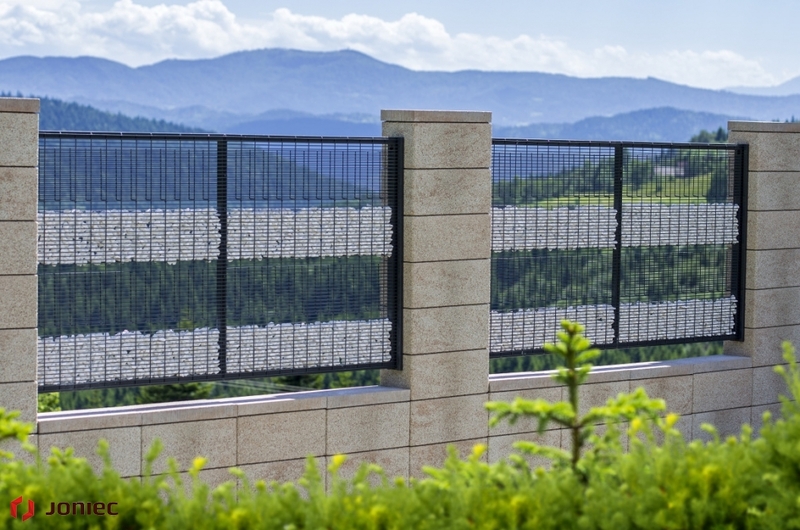 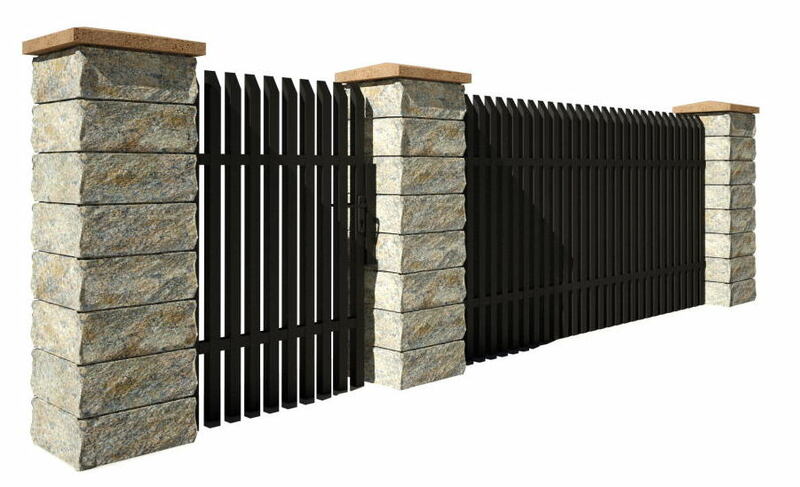 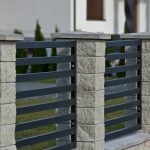 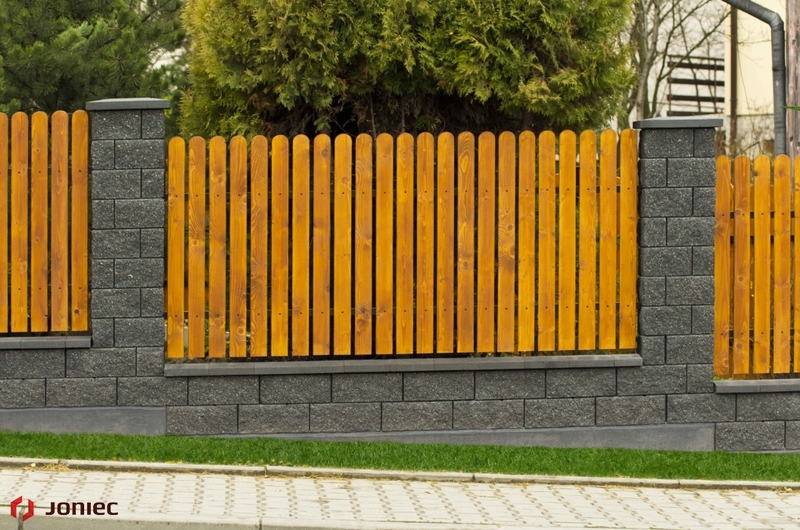 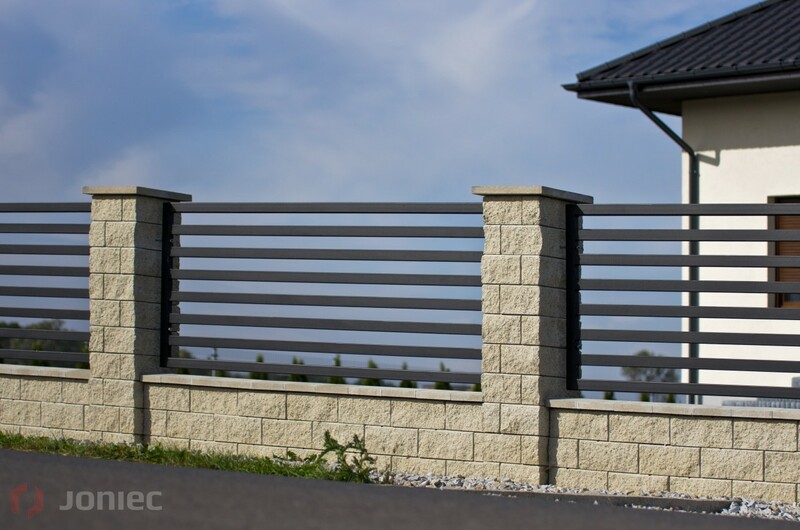 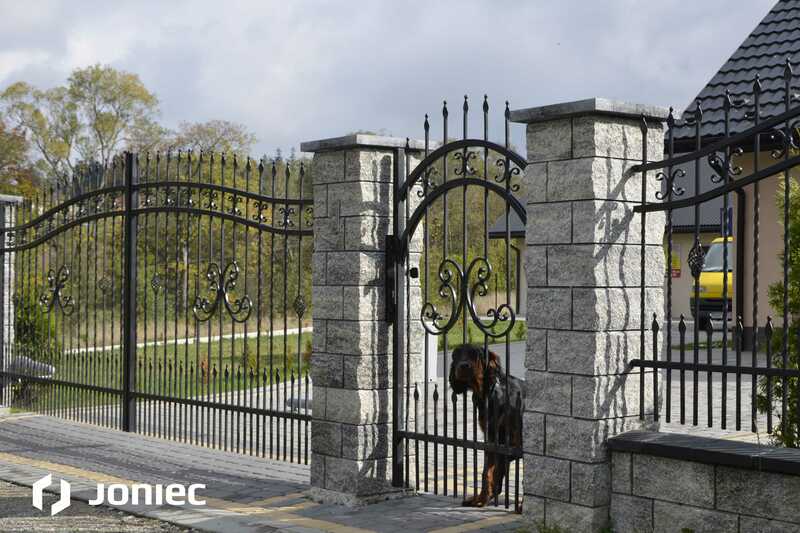 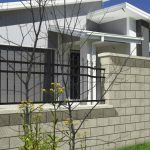 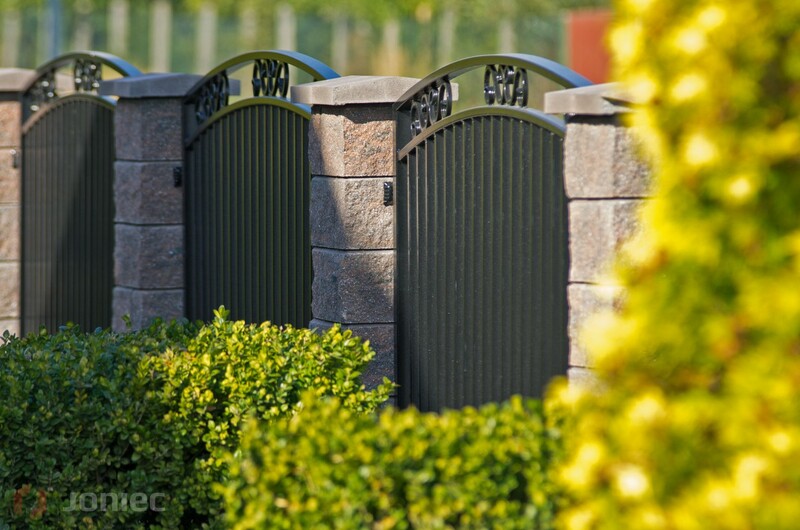 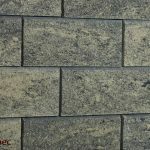 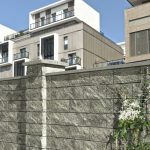 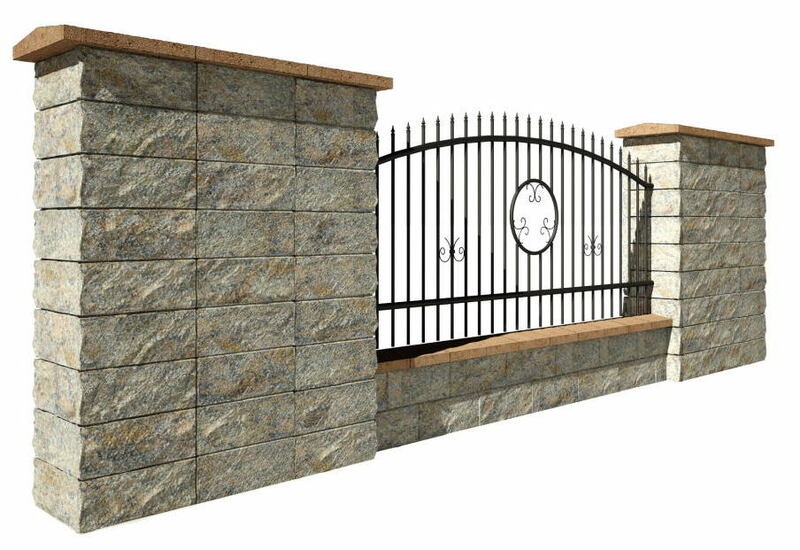 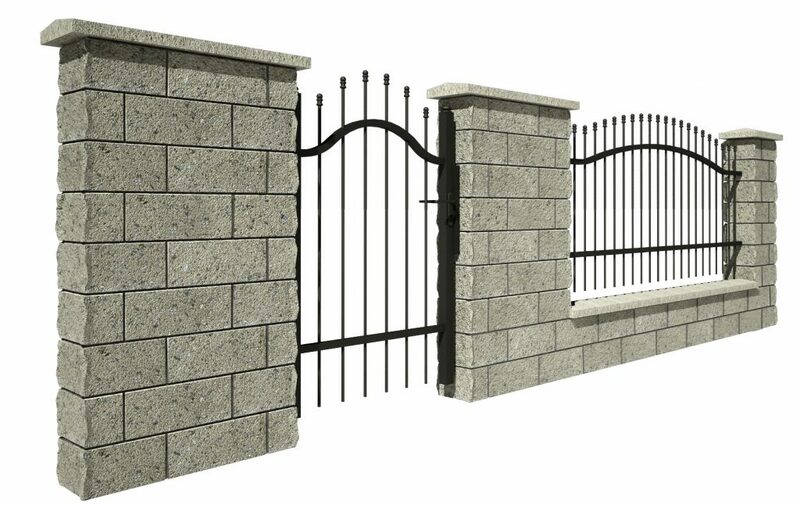 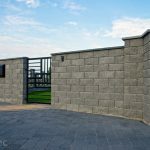 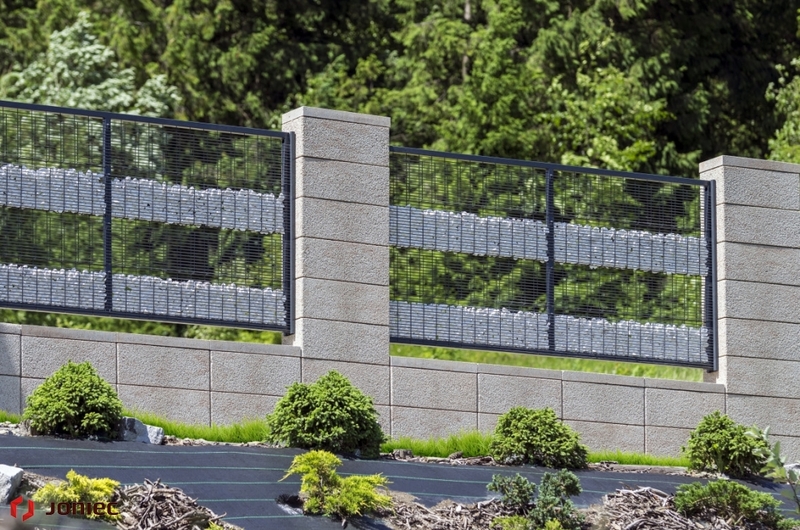 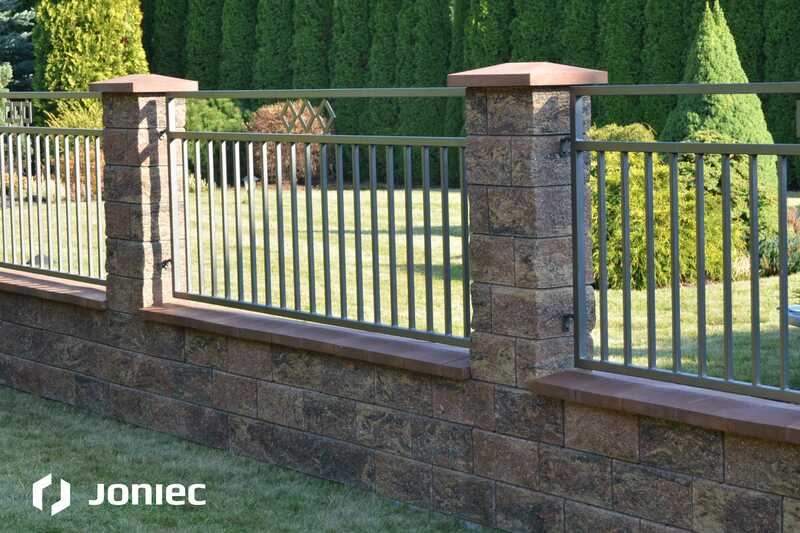 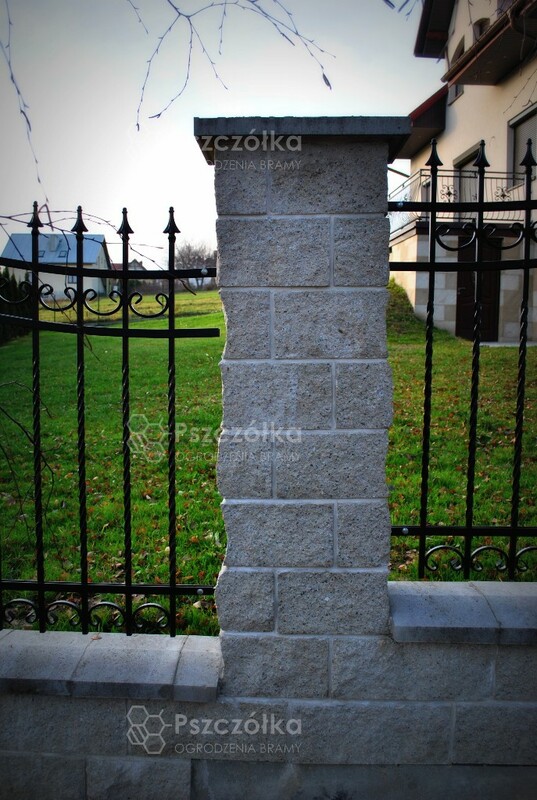 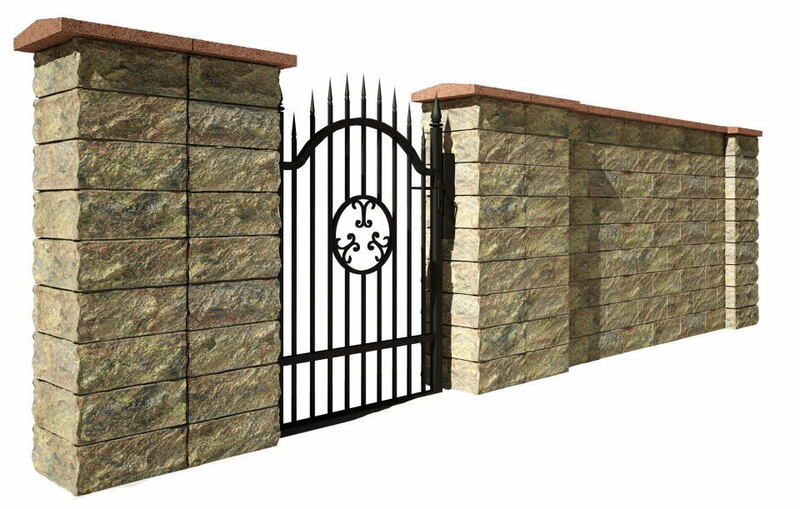 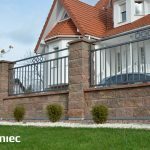 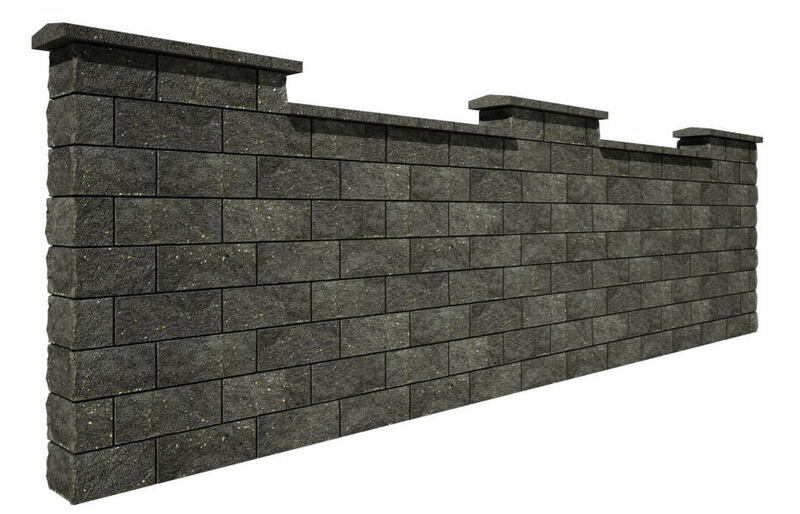 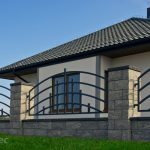 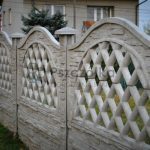 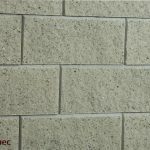 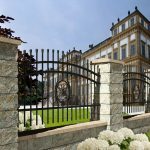 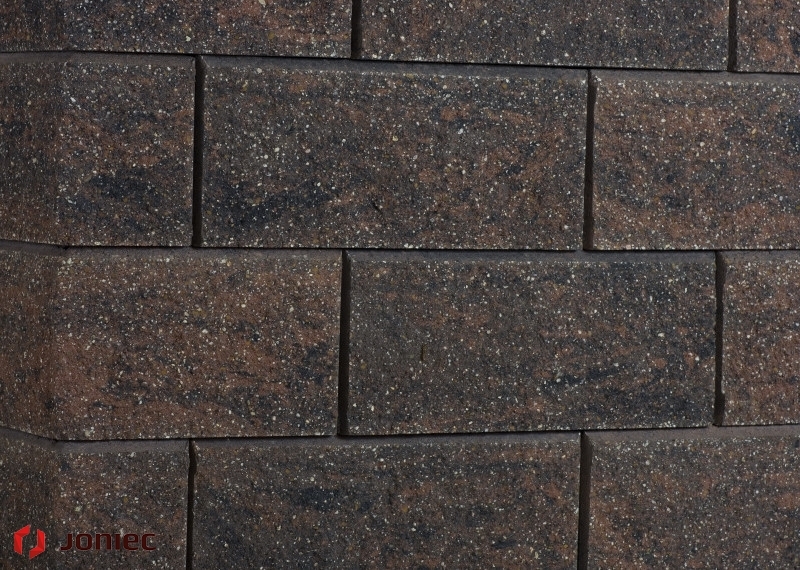 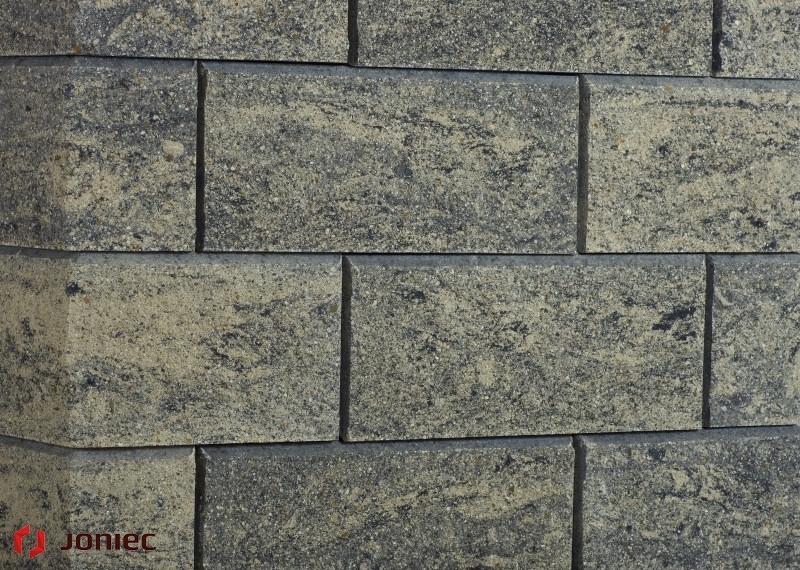 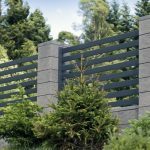 Split fence GORC® de Luxe, made by JONIEC company, with its appearance reflects the imitation of the stone. 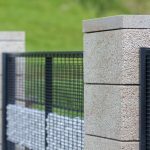 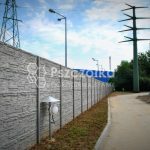 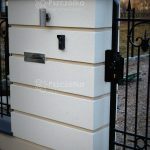 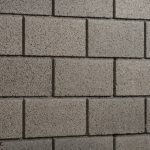 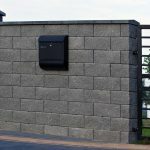 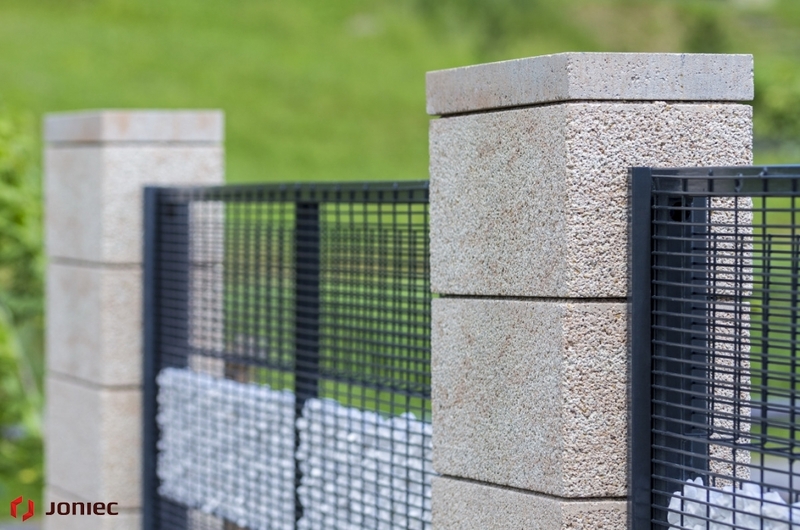 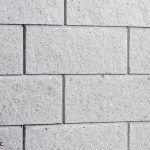 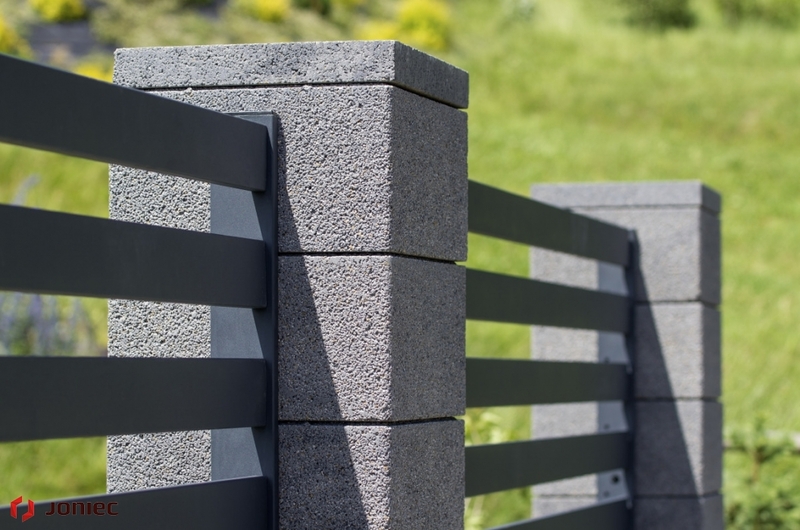 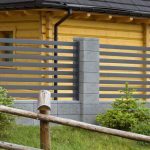 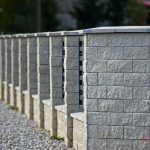 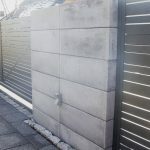 The GORC® de Luxe split elements system consists of concrete elements in the form of blocks for posts and fencing walls. 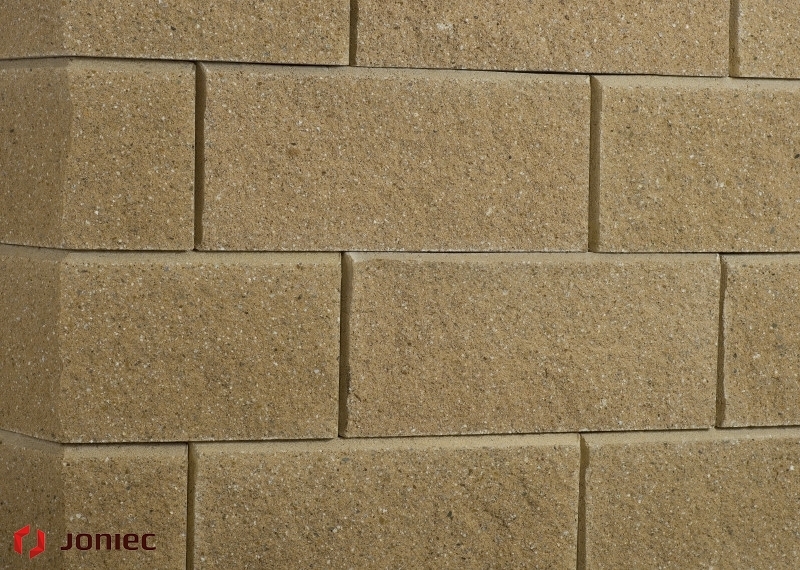 The outer surface of the blocks is formed by a mechanical splitting process. 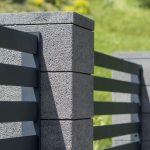 The high accuracy of the elements’ performance largely eliminates the welds between the laid blocks, which also allows the elimination of joints between the elements. 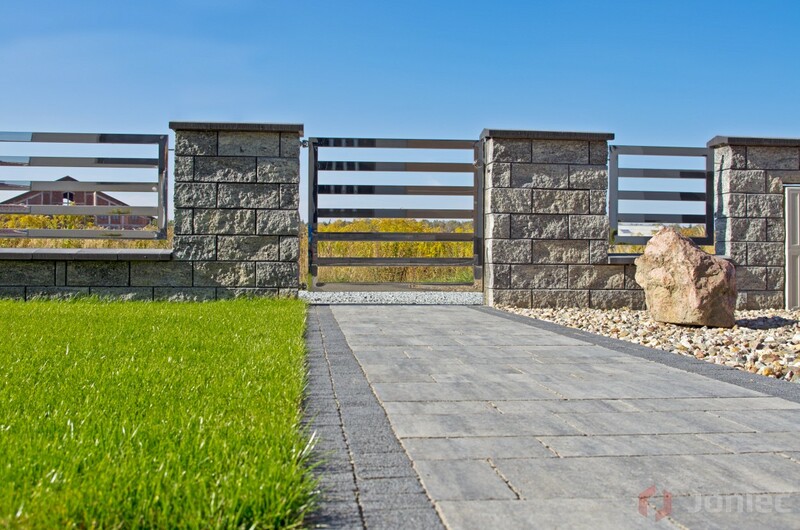 Finished concrete elements are a perfect imitation of natural sandstones. 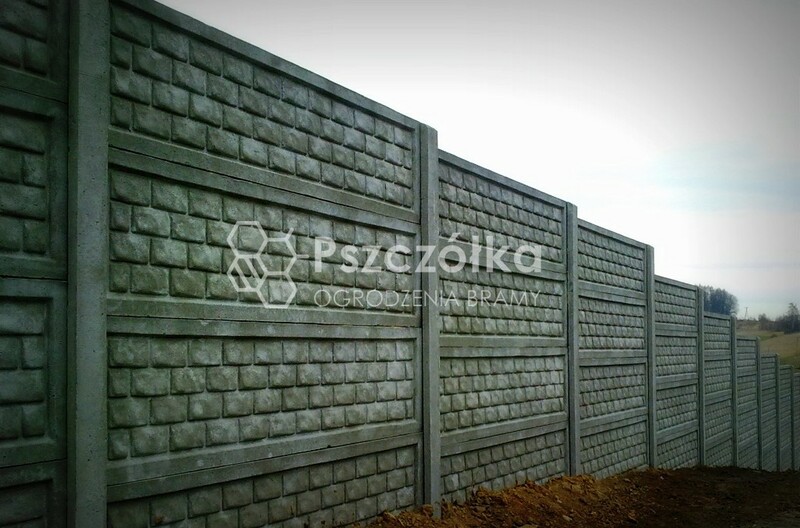 This type of concrete fence requires a proper foundation in the form of a full line foundation suitably reinforced. 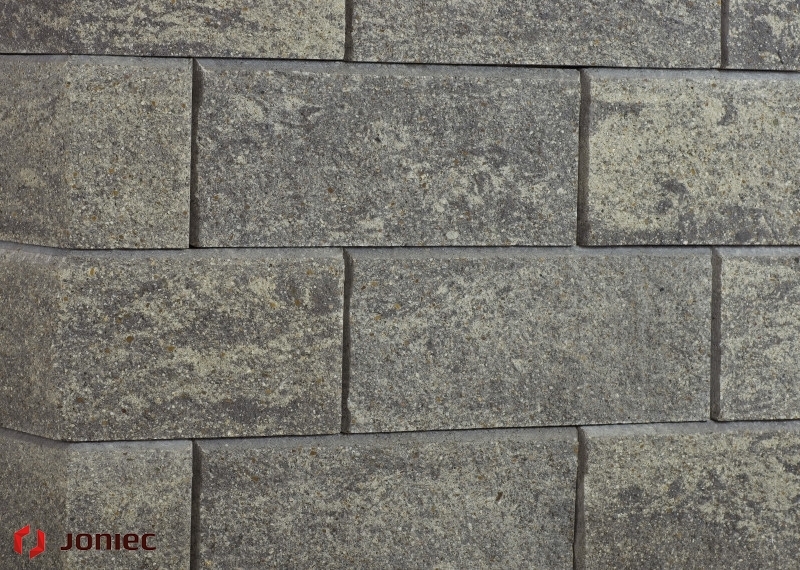 Blocks during assembly are filled with concrete mortar. 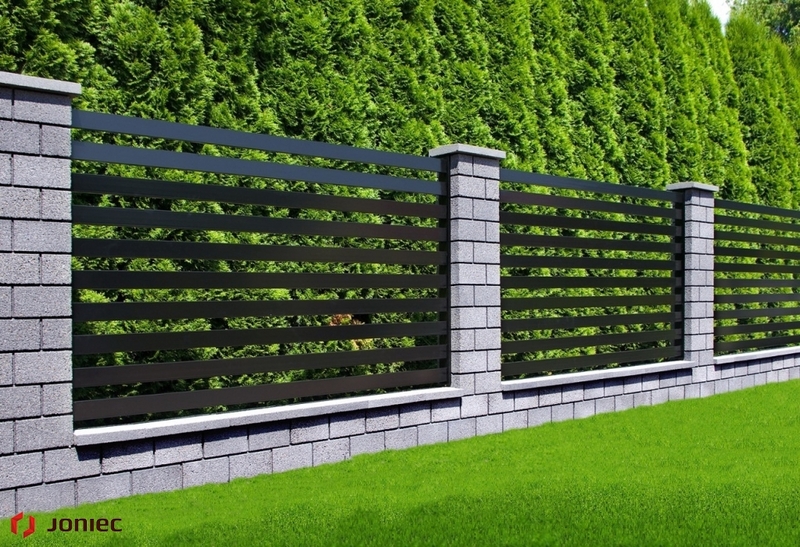 Complete the GORC® de Luxe split fencing system. 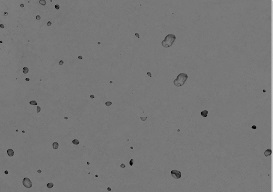 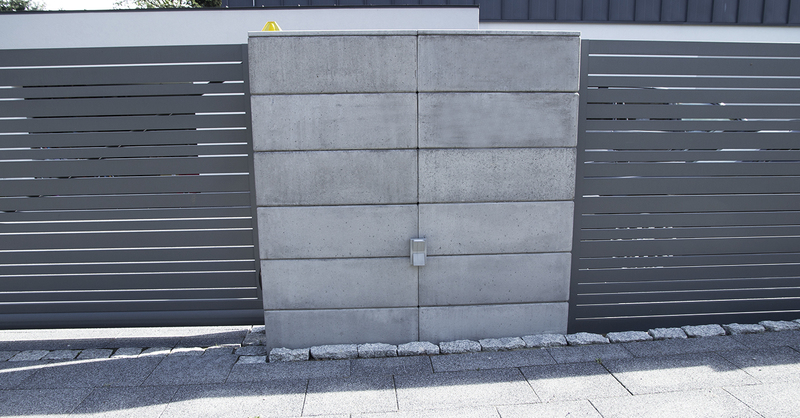 there are concrete canopies protecting against the ingress of water inside the elements. 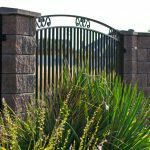 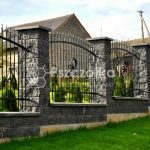 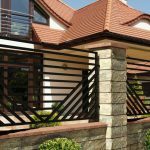 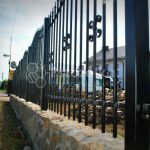 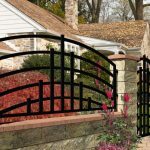 The manufacturer also recommends using special measures to impregnate PROTECT fences so that customers can enjoy a solid and effective fence for many years. 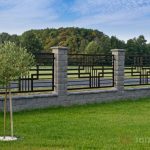 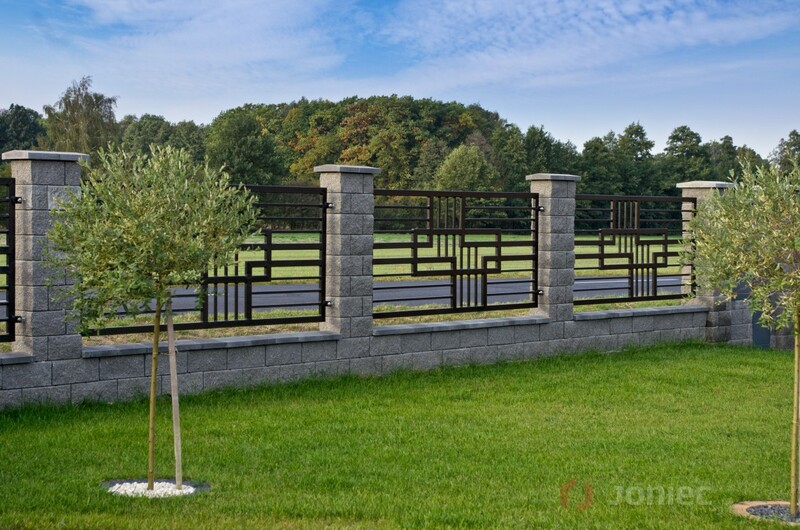 The modular ROMA fences of the JONIEC manufacturer are a modern and simple fencing system. 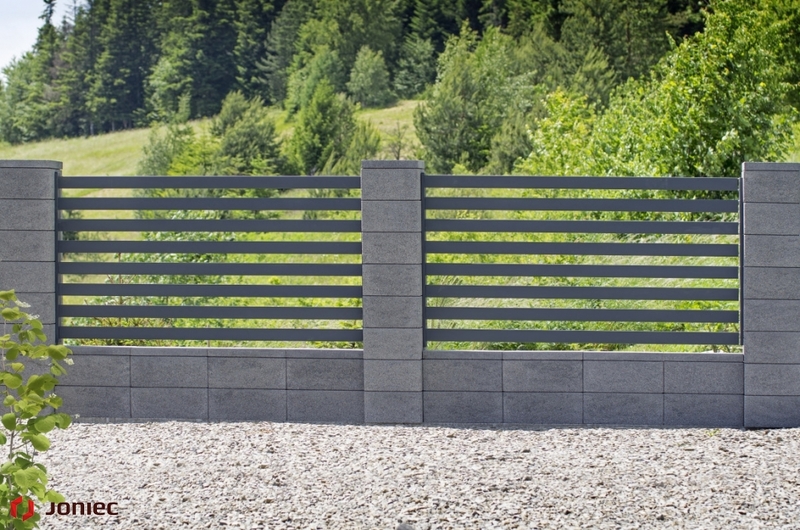 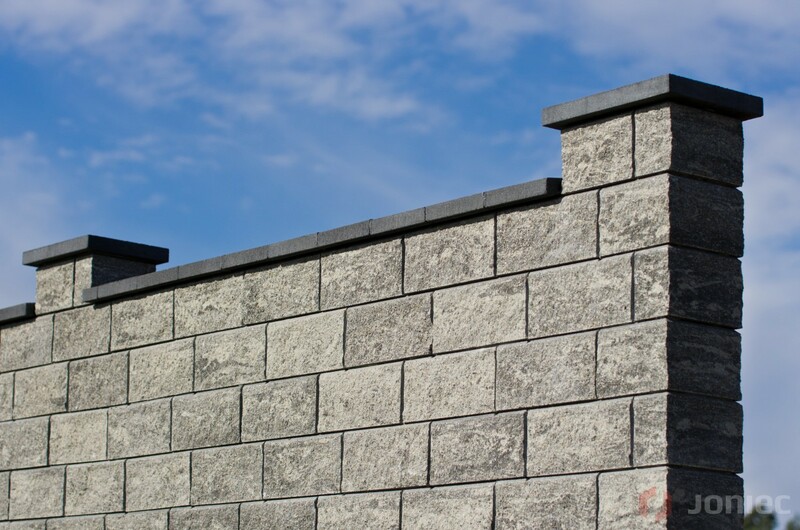 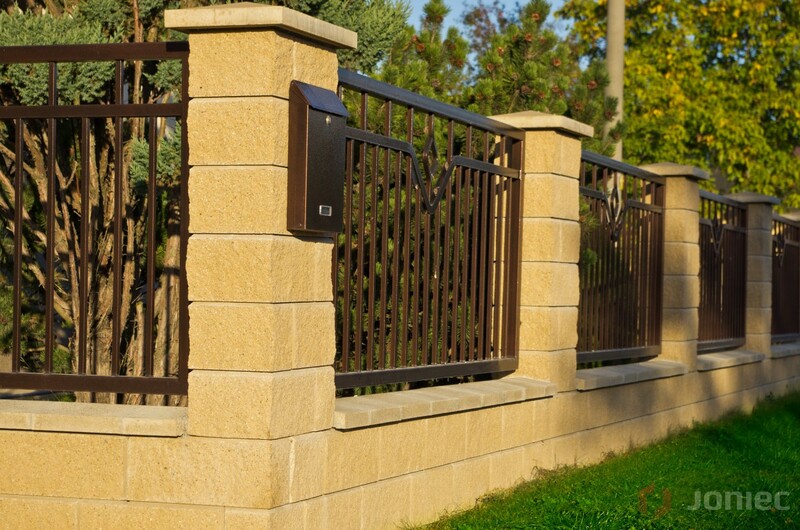 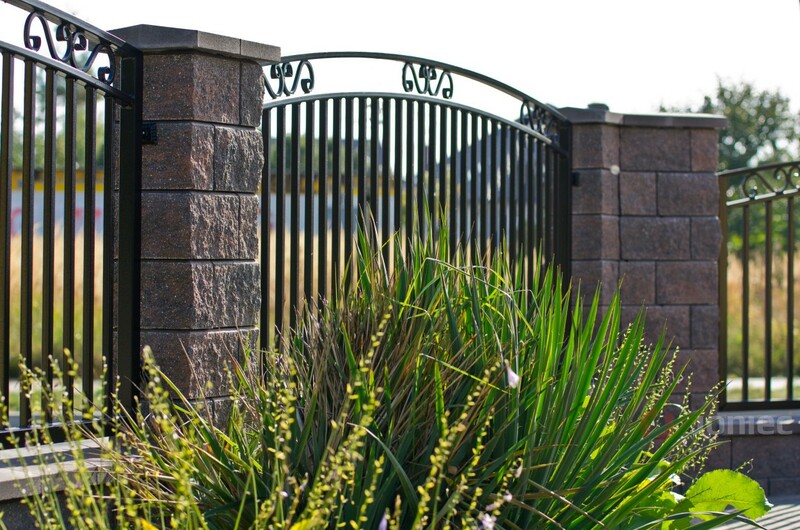 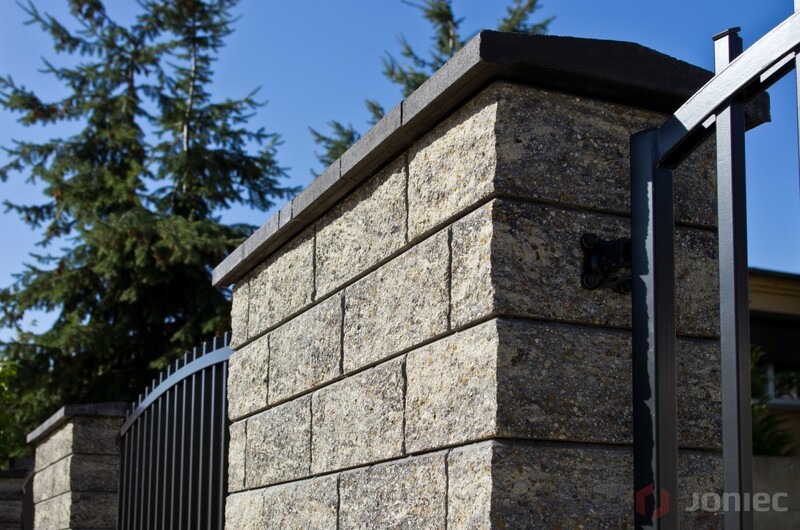 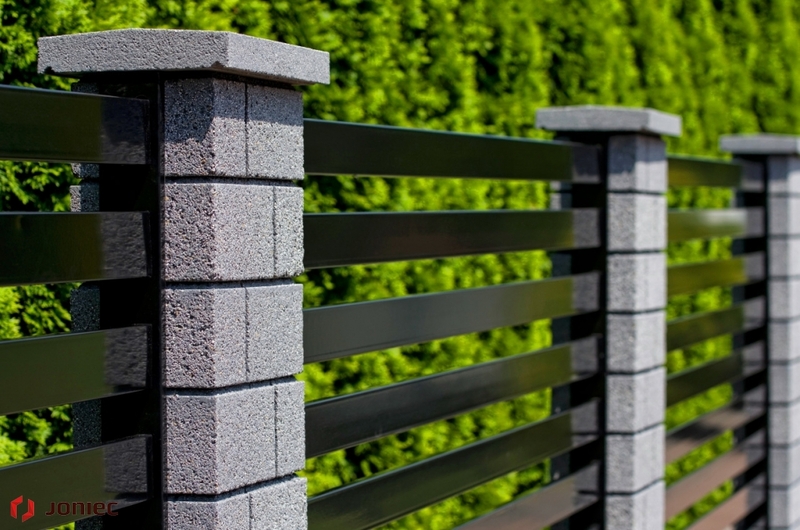 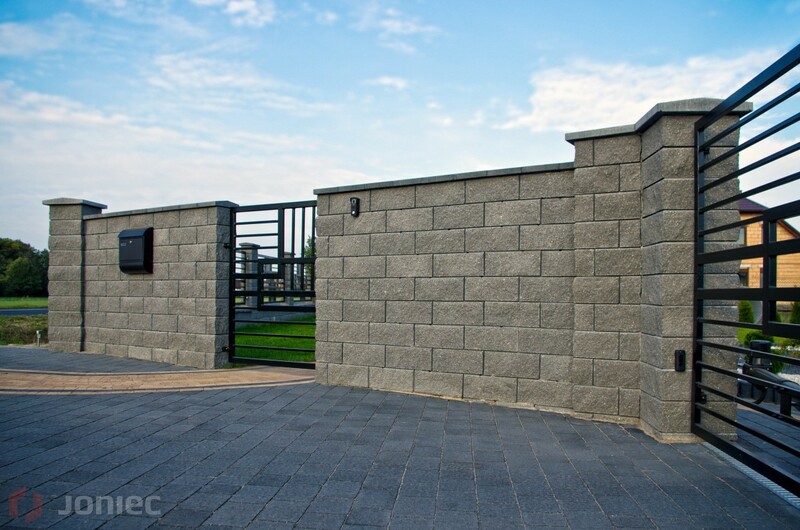 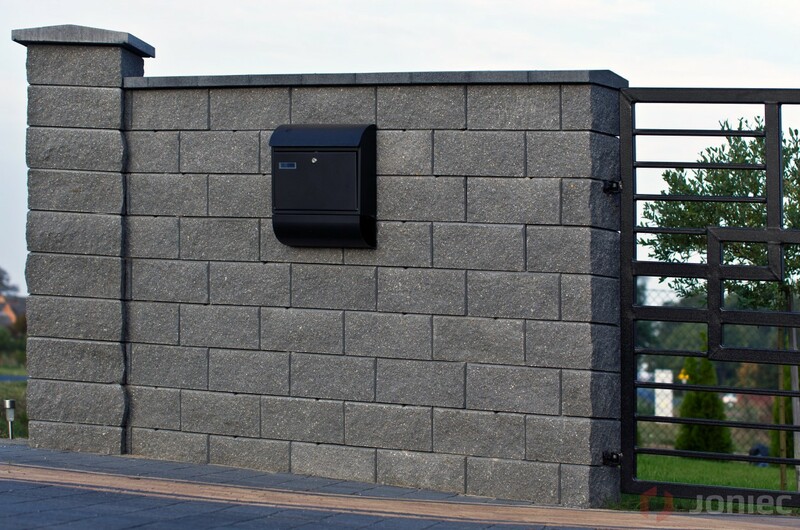 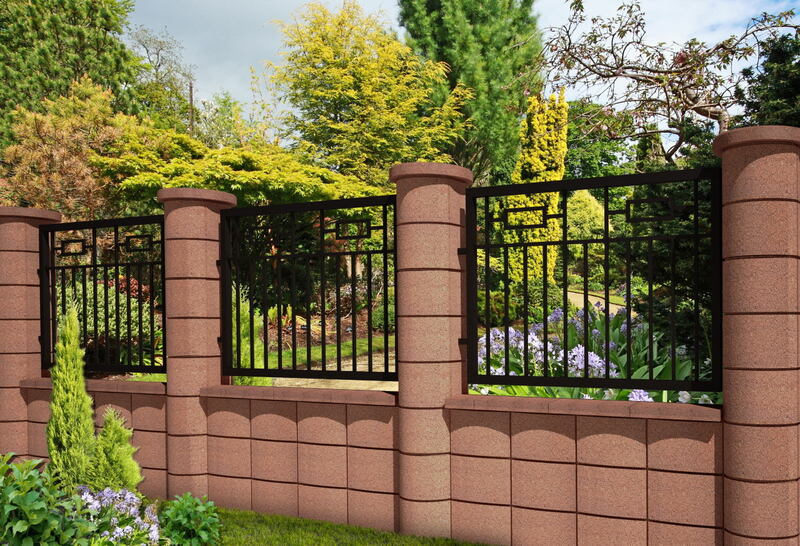 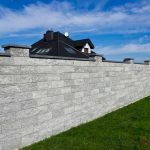 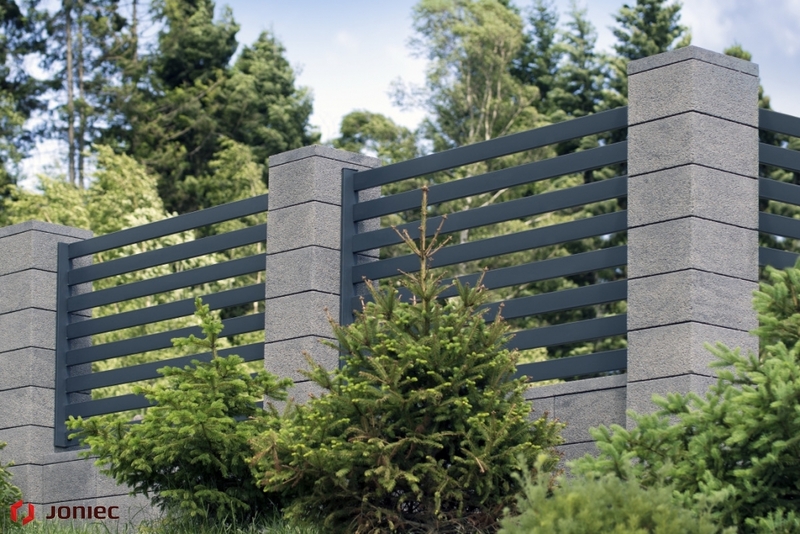 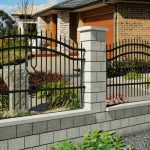 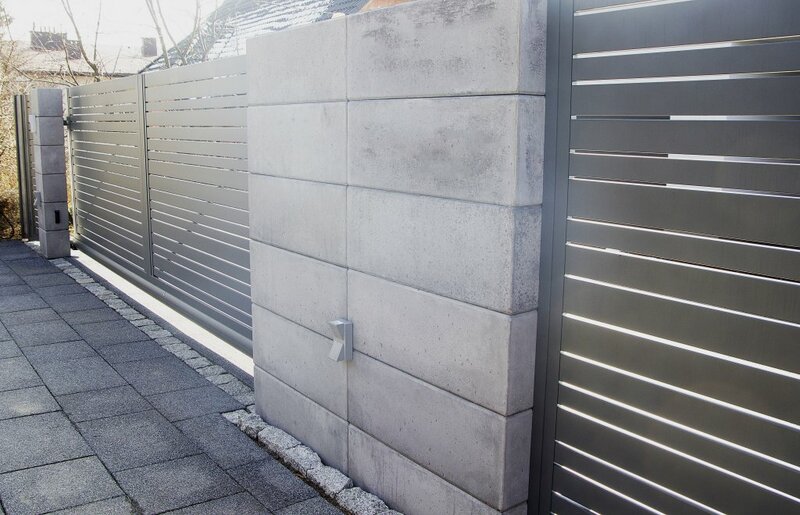 ROMA concrete blocks are perfectly suitable as elements of fence posts, foundations and also as fencing walls. 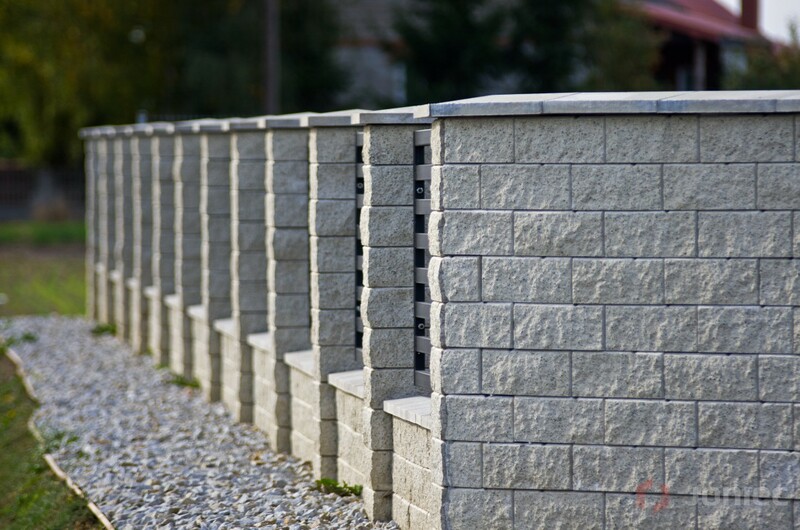 ROMA blocks have also been used as elements of garden architecture in the form of flower pots, etc. 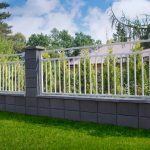 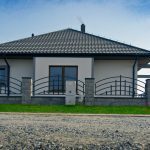 This type of concrete fence requires a suitable foundation in the form of a full, suitably reinforced linear foundation. 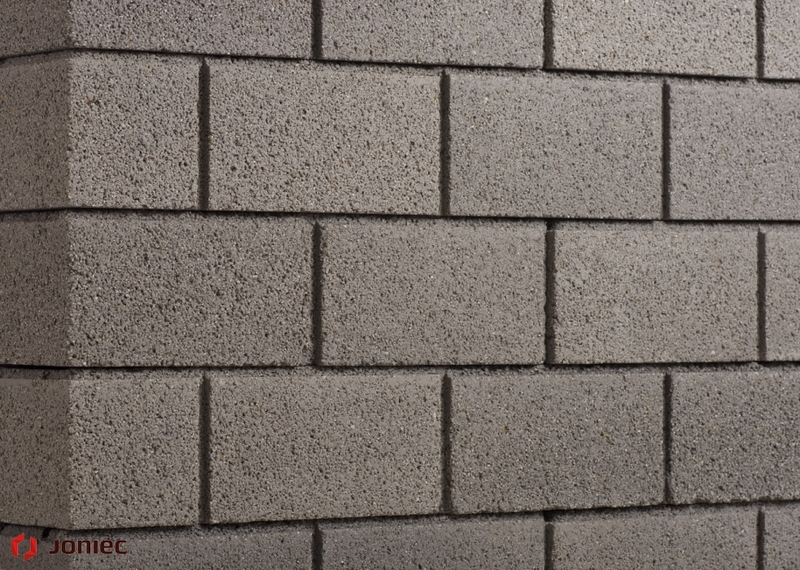 Blocks during assembly are filled with concrete mortar. 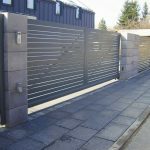 The complement of the ROMA modular fence system are concrete roofs protecting against the ingress of water inside the elements. 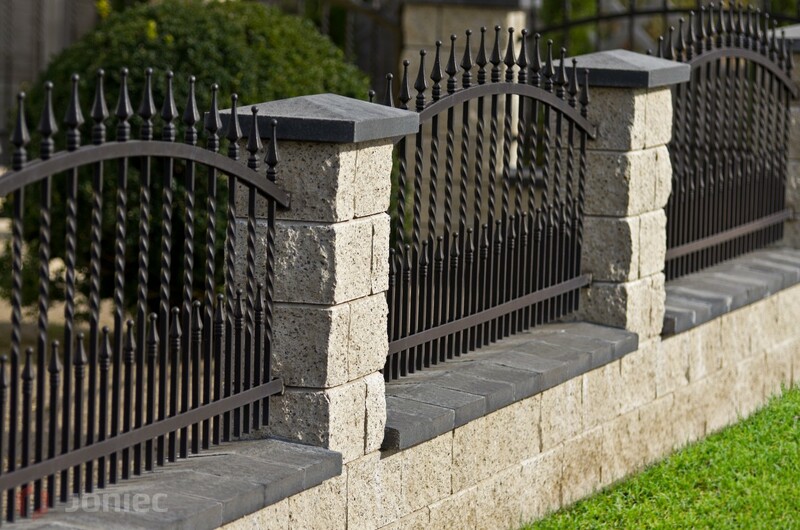 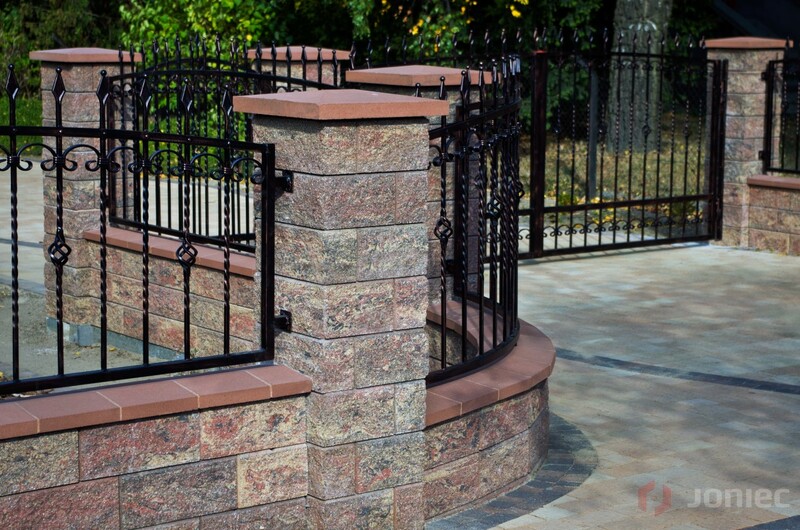 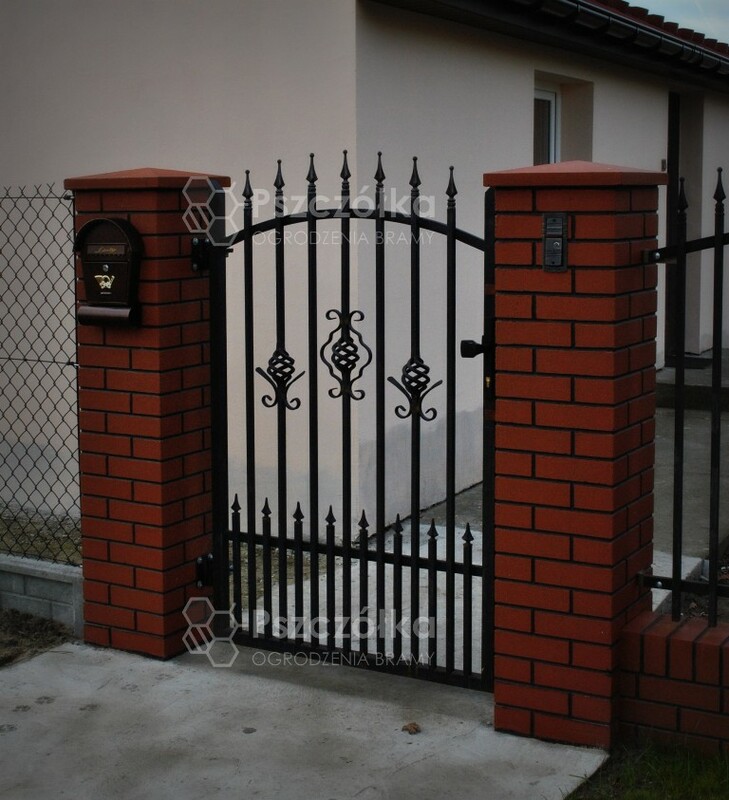 Fences made of stone and clinker brick are traditional types of brick fences characterized by durability. 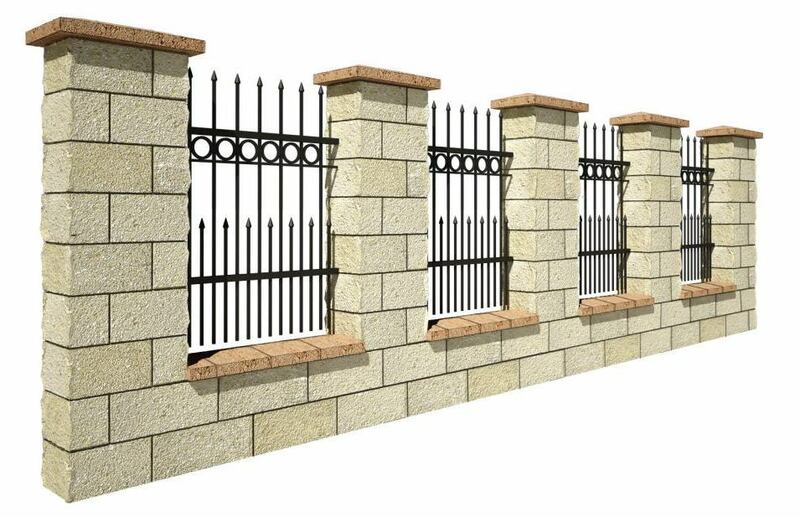 Clinker fences are characterized by high resistance to atmospheric factors such as frost, water, snow, air pollution. 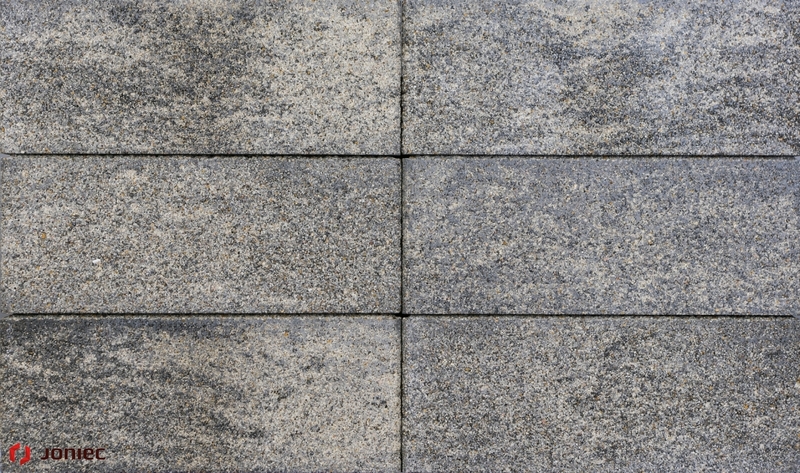 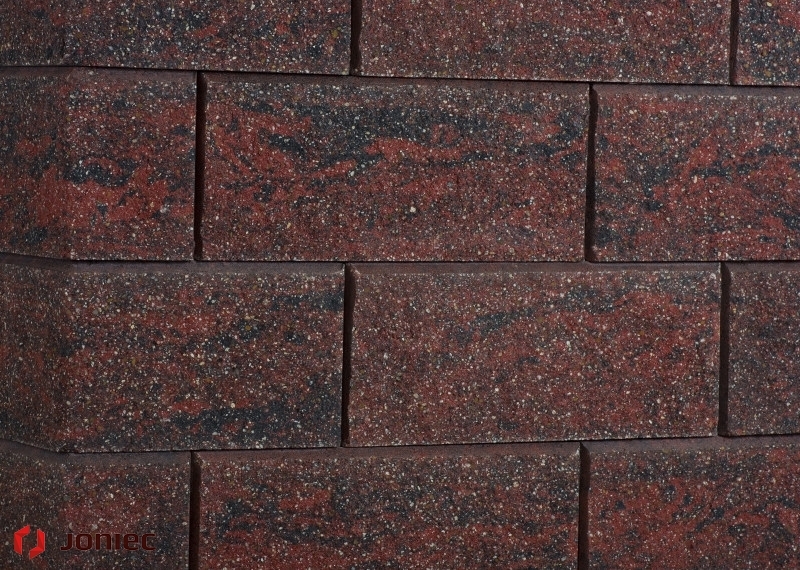 Brick coating does not require maintenance, but only care (cleaning). 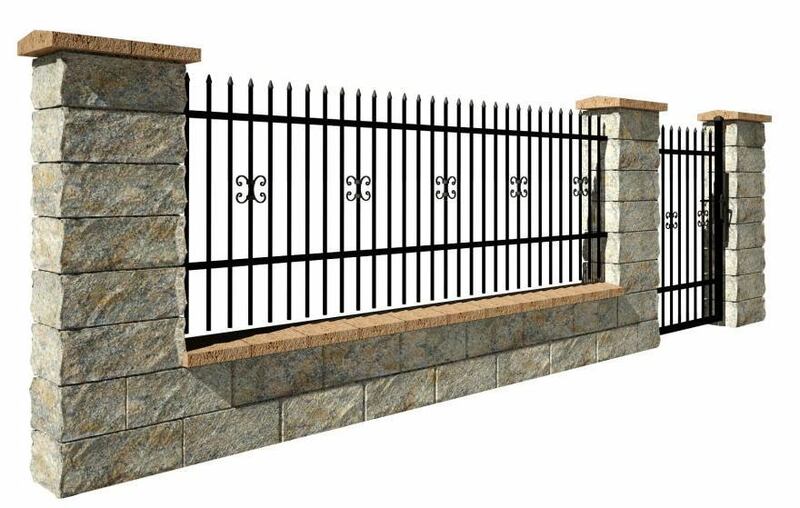 Fences of this type require a high level of accuracy. 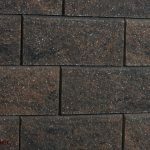 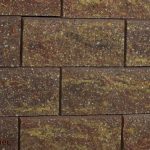 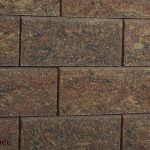 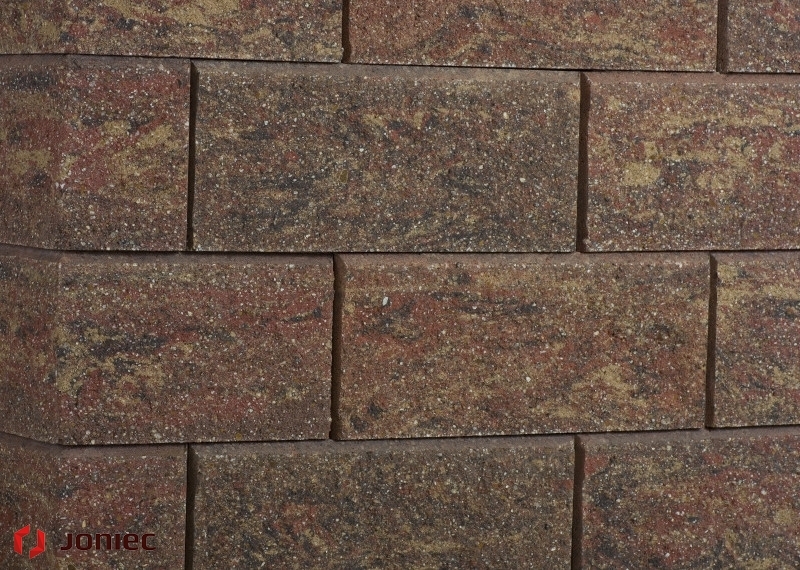 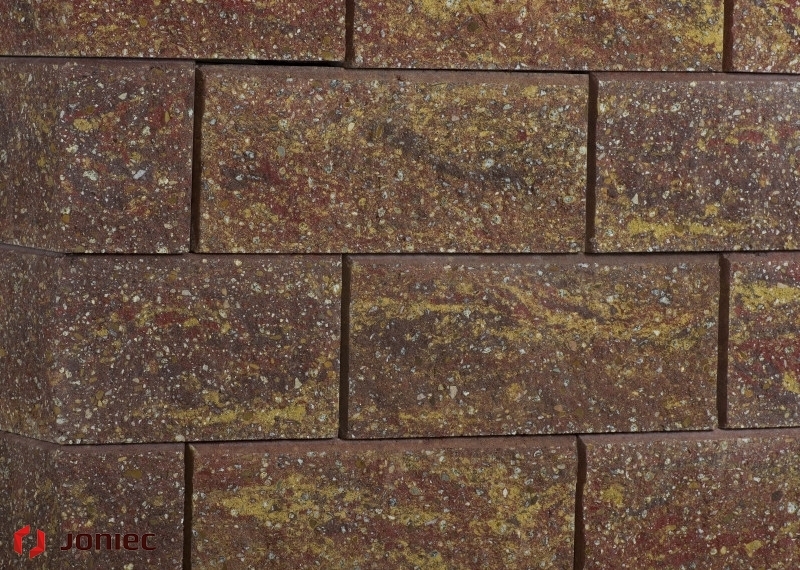 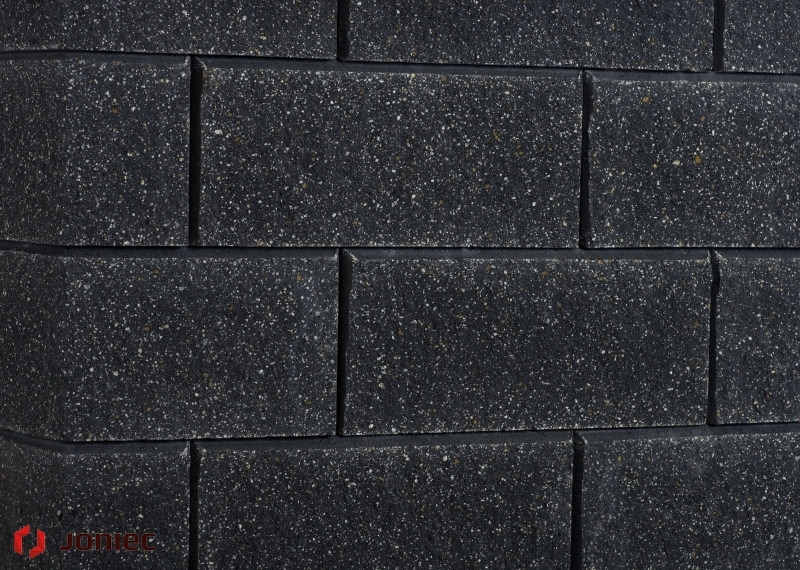 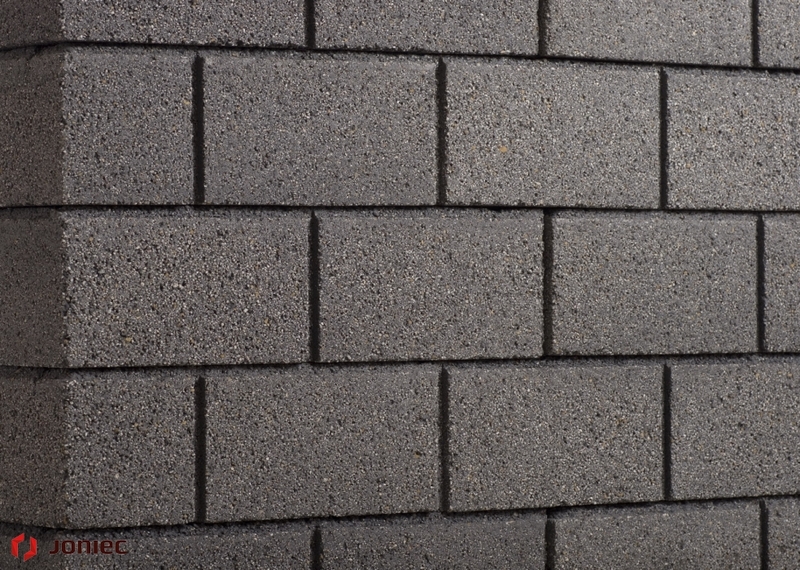 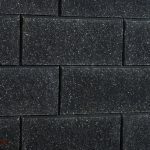 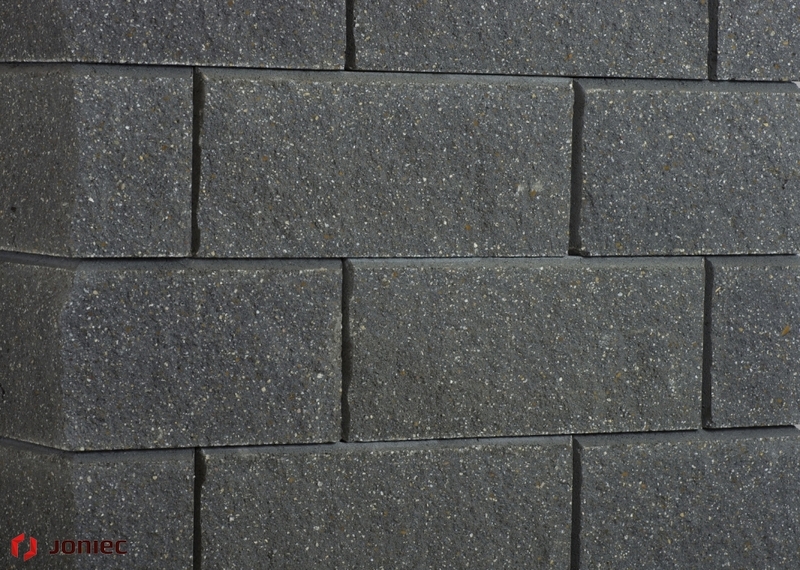 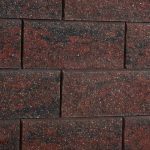 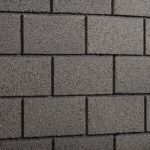 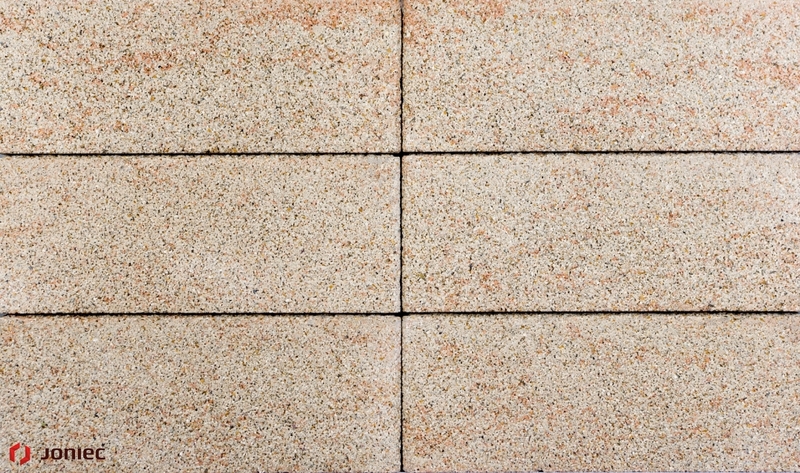 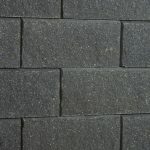 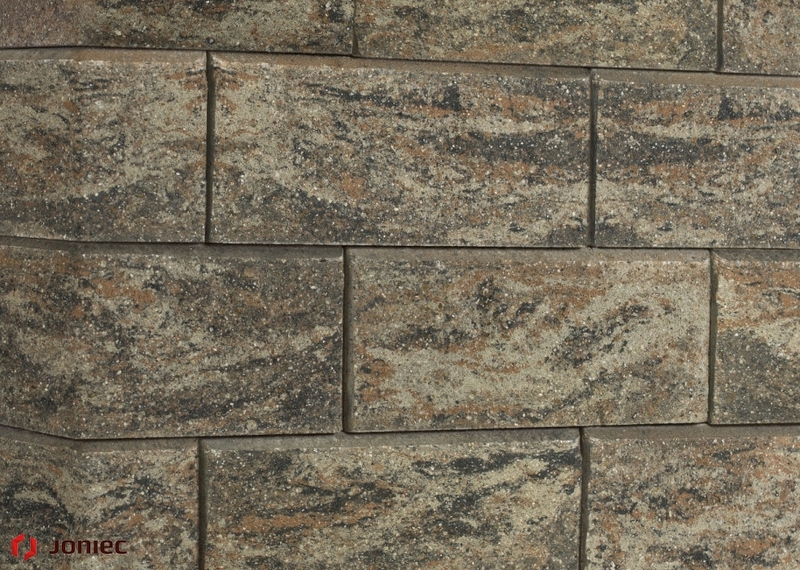 Currently, there is a wide range of brick colors on the market with various surface textures. 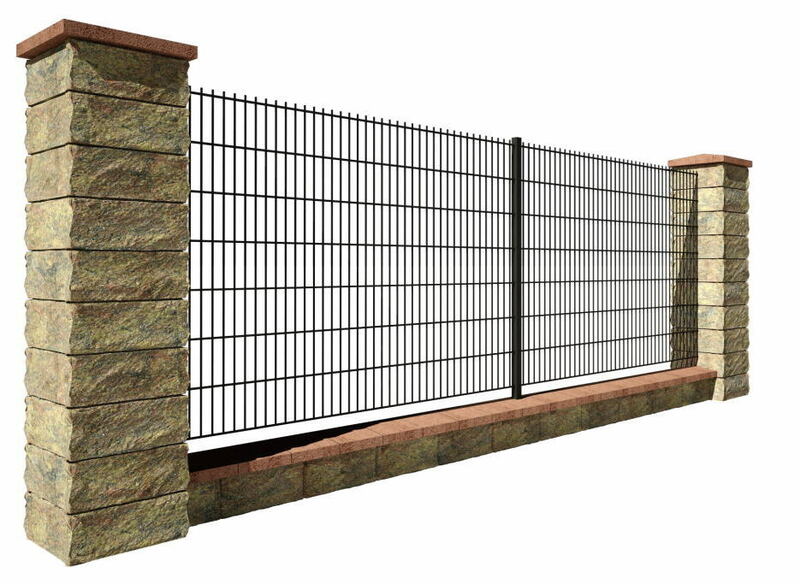 This type of concrete fence requires a proper foundation in the form of a full line foundation suitably reinforced. 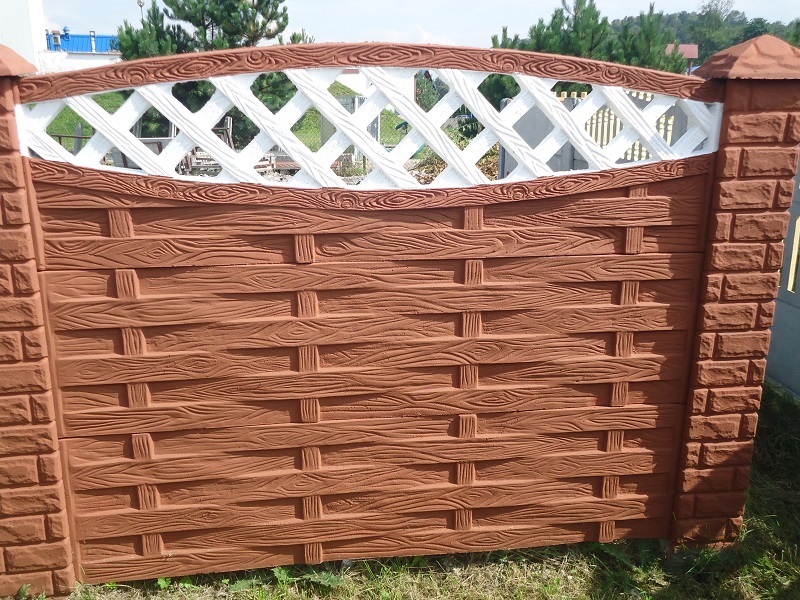 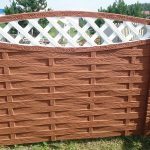 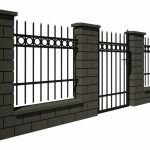 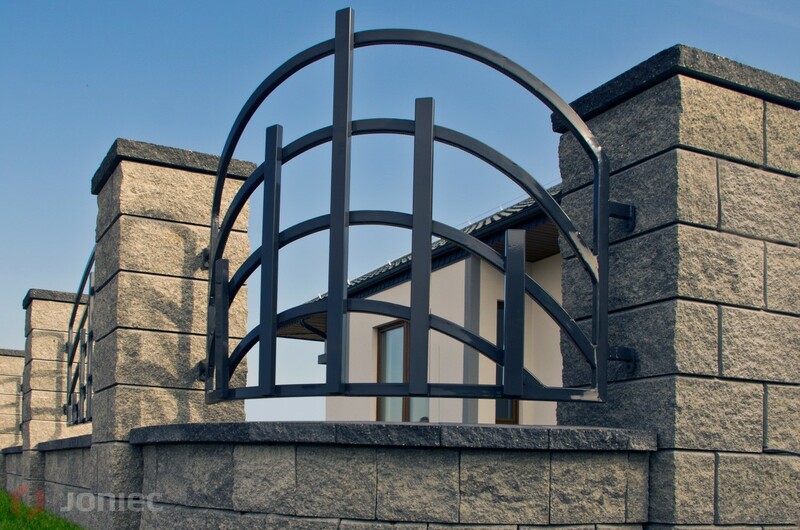 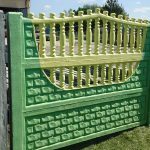 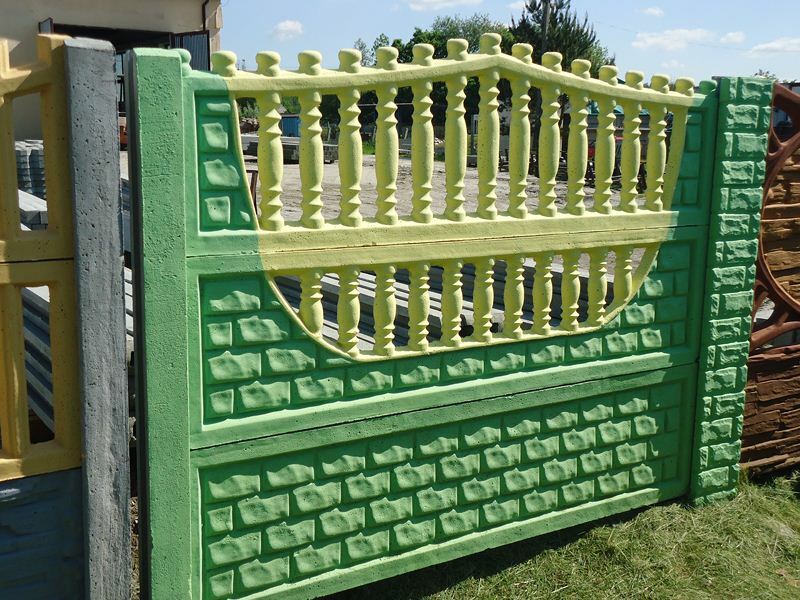 You can get more details about these fences by contacting our company. 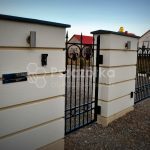 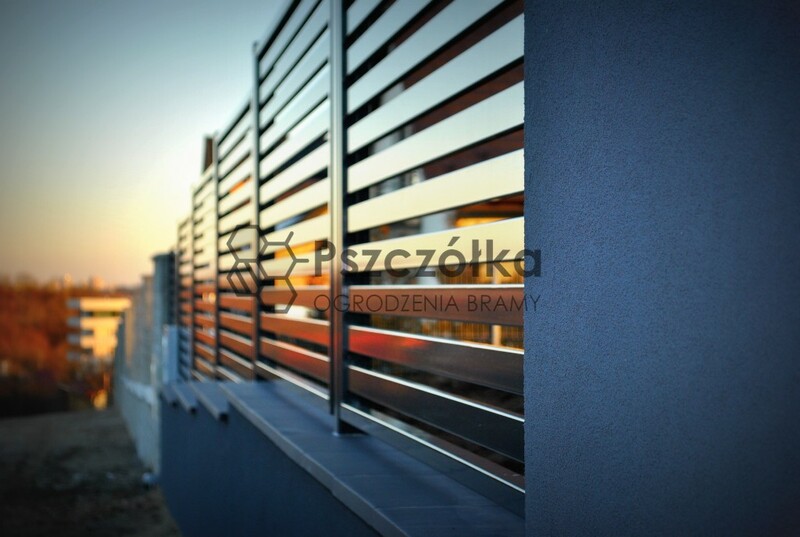 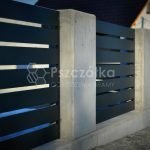 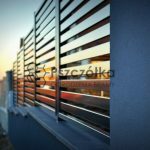 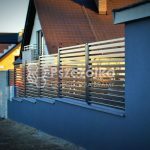 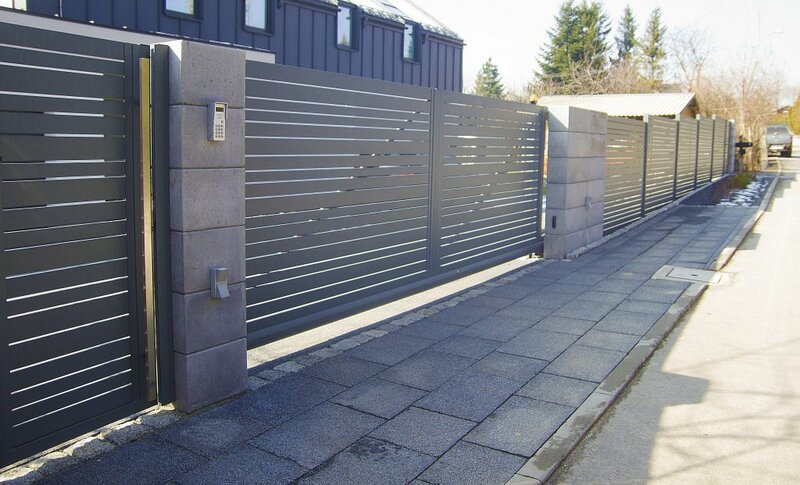 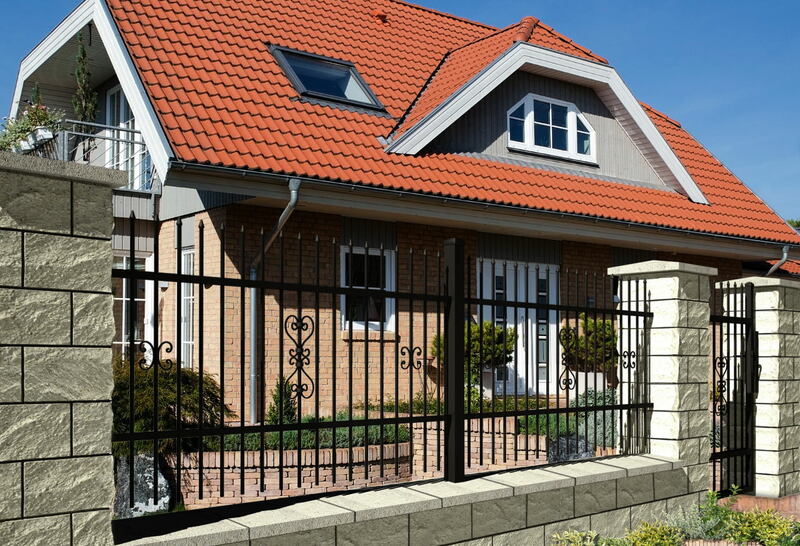 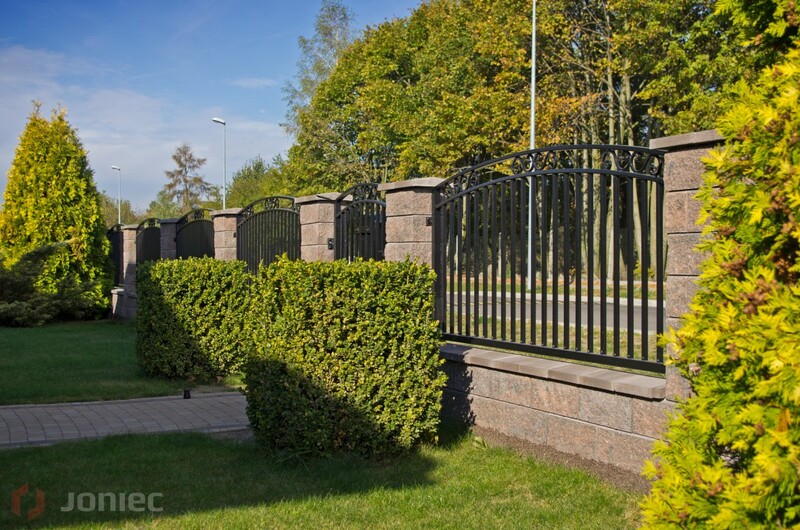 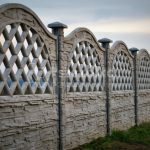 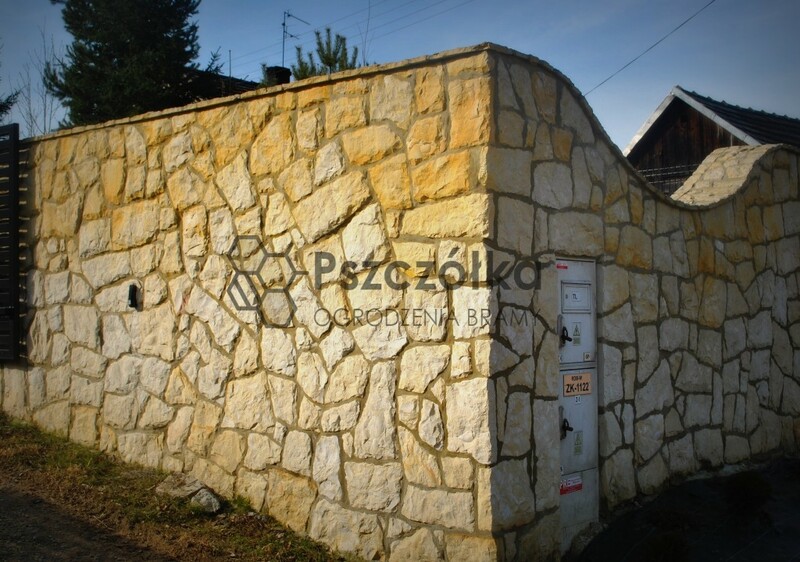 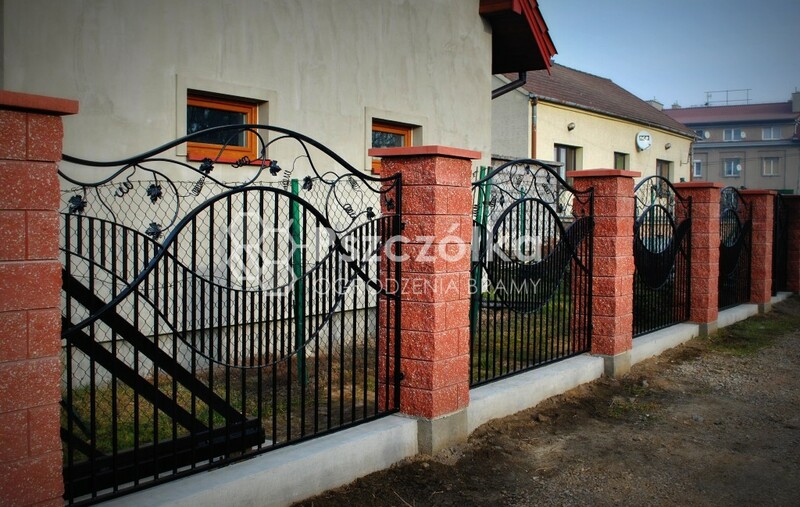 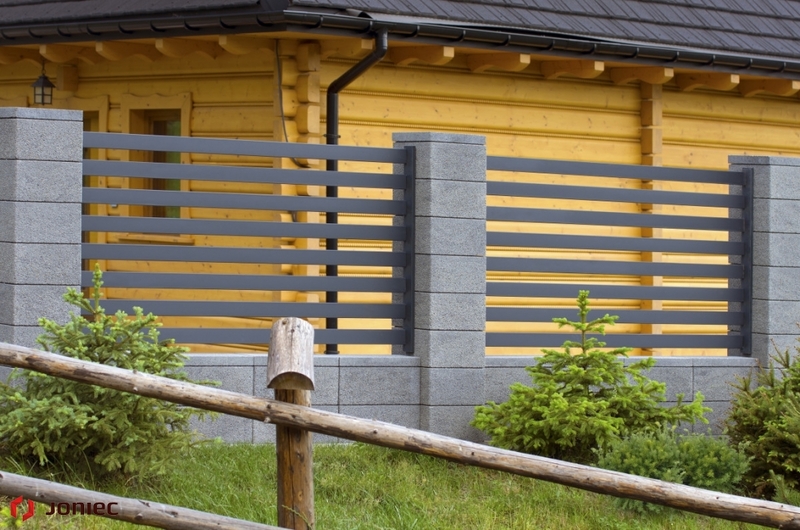 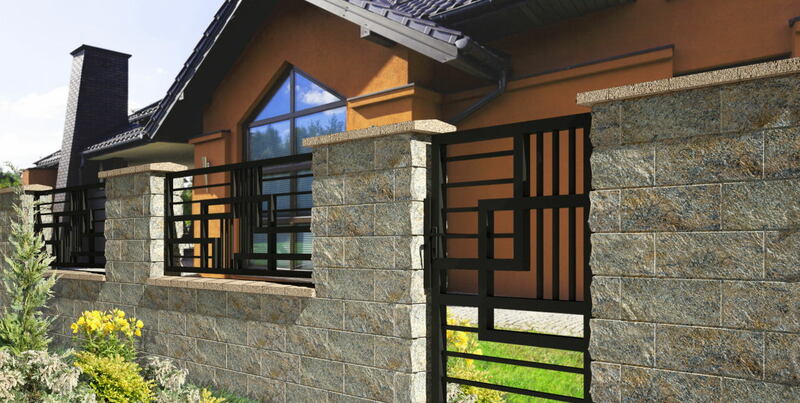 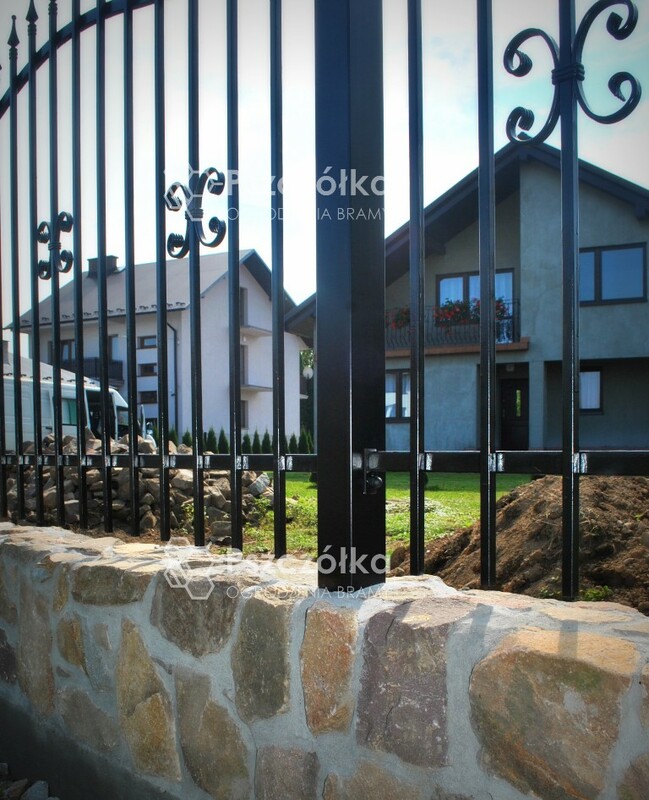 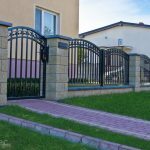 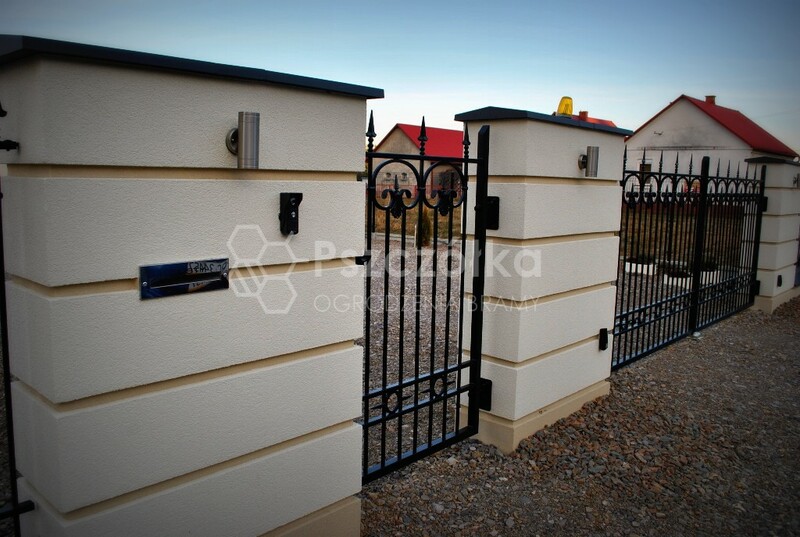 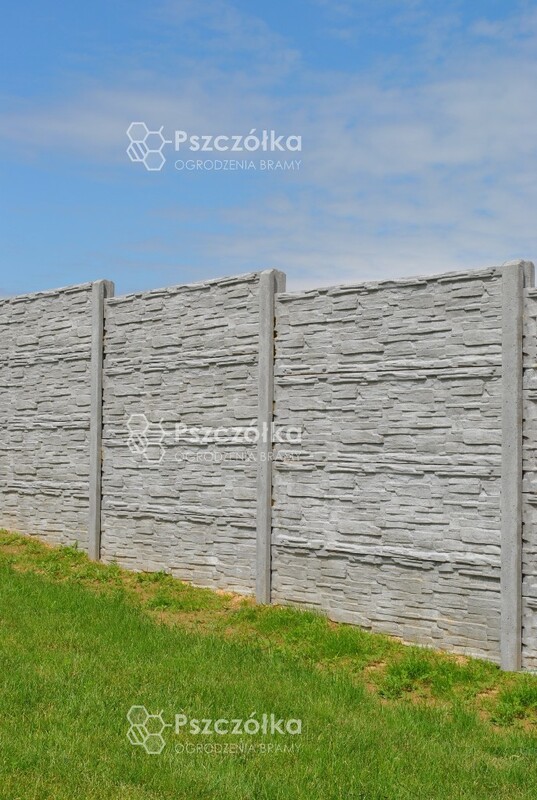 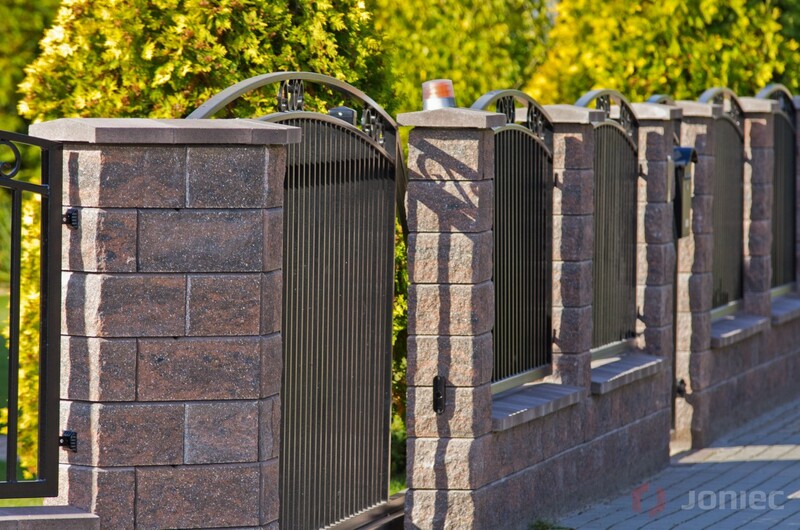 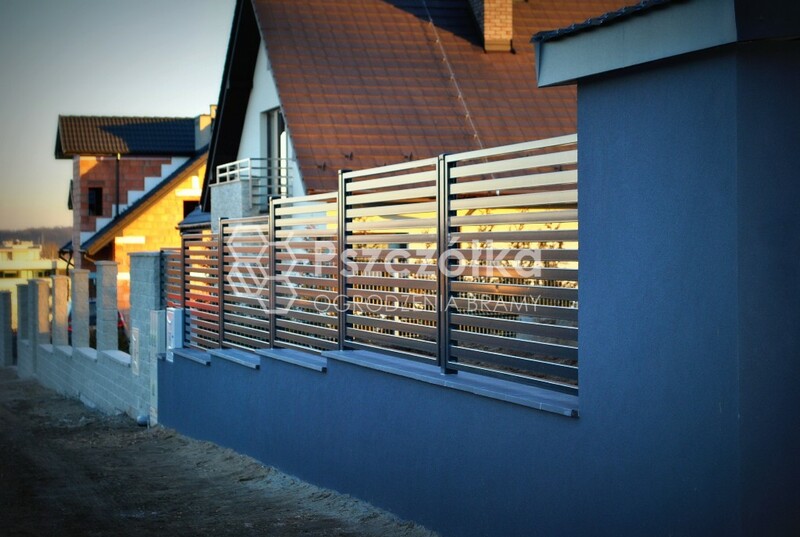 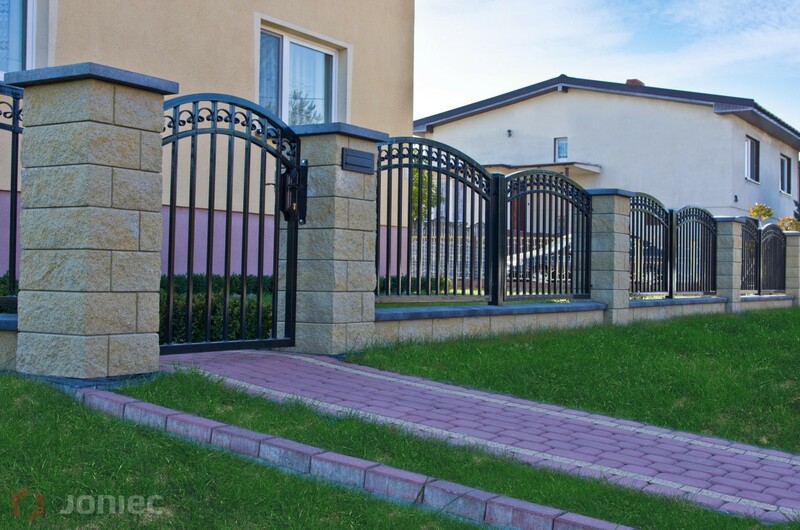 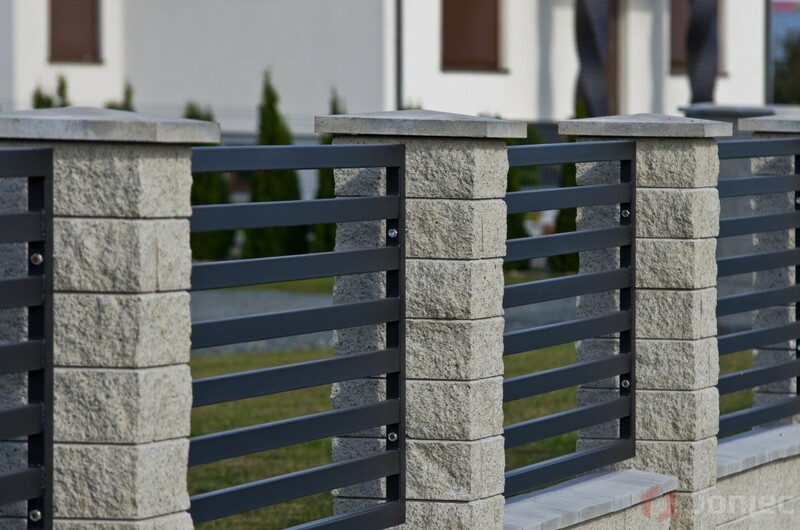 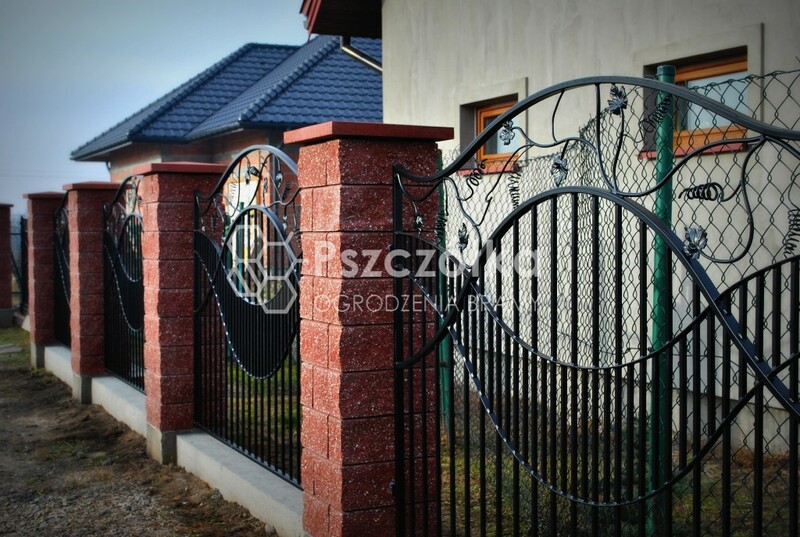 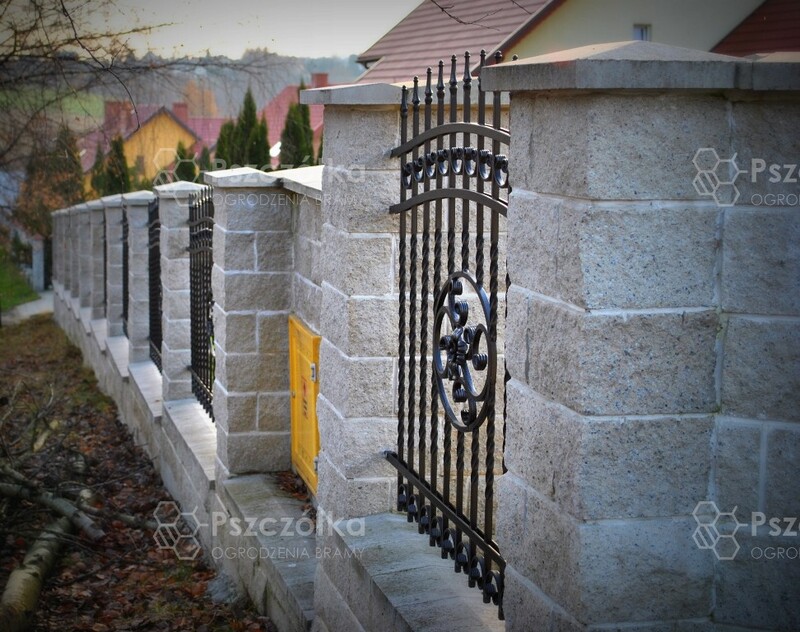 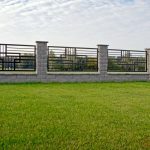 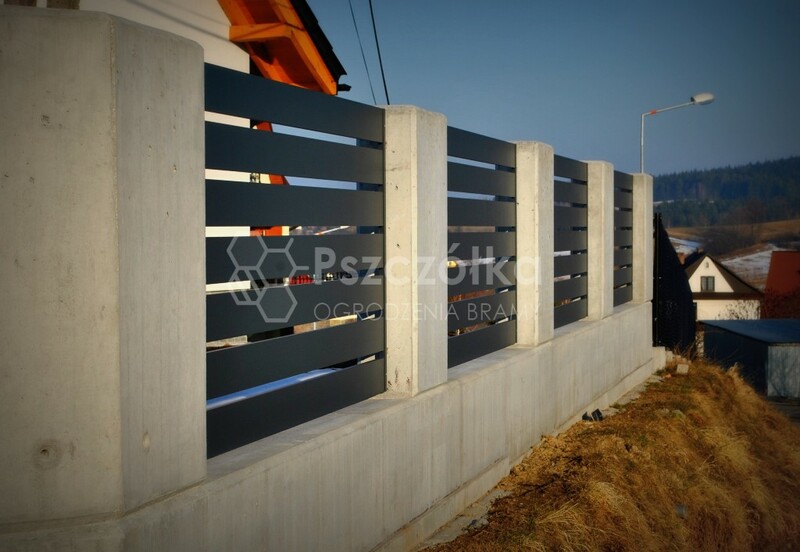 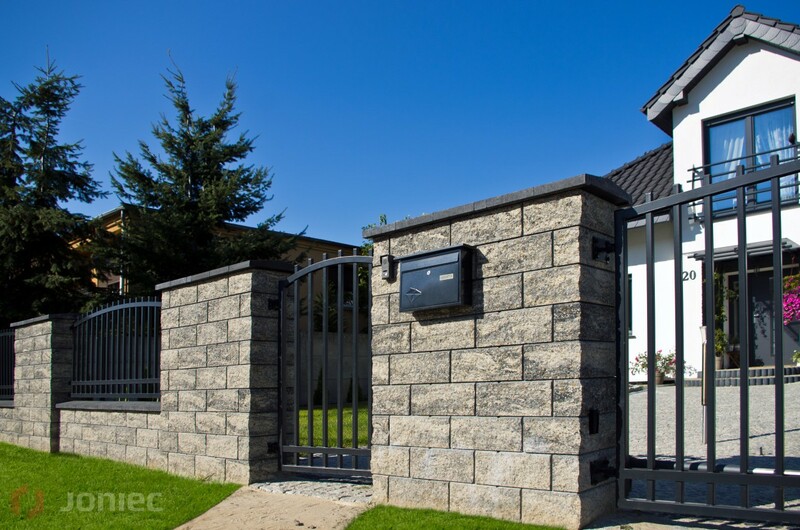 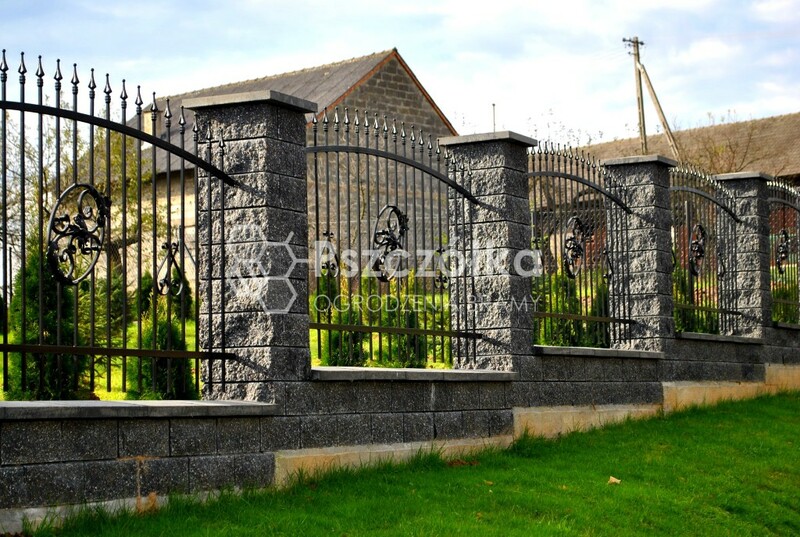 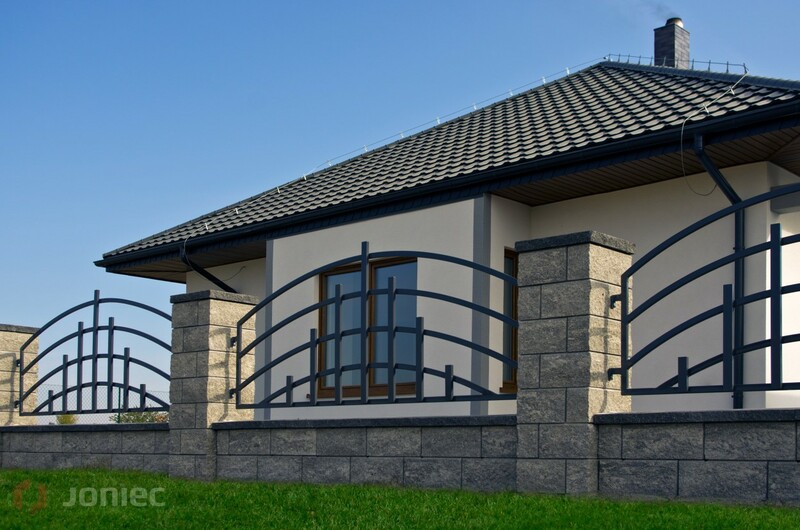 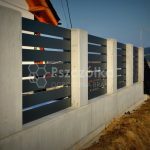 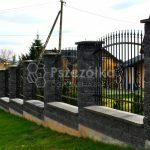 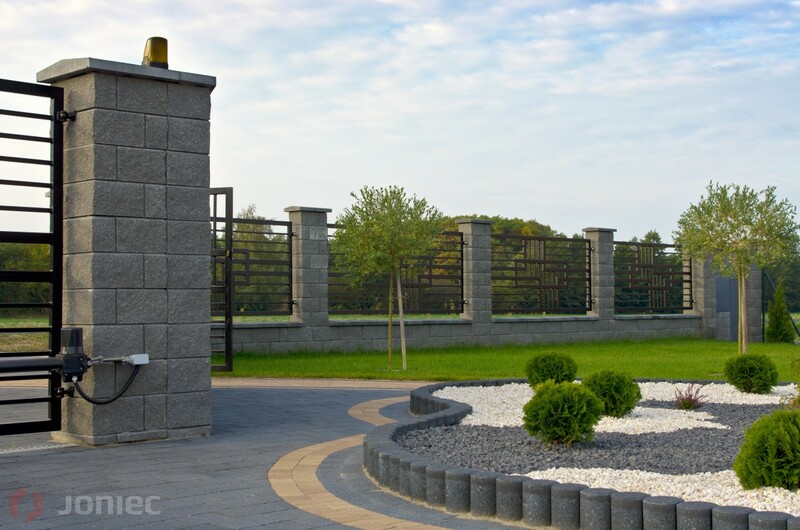 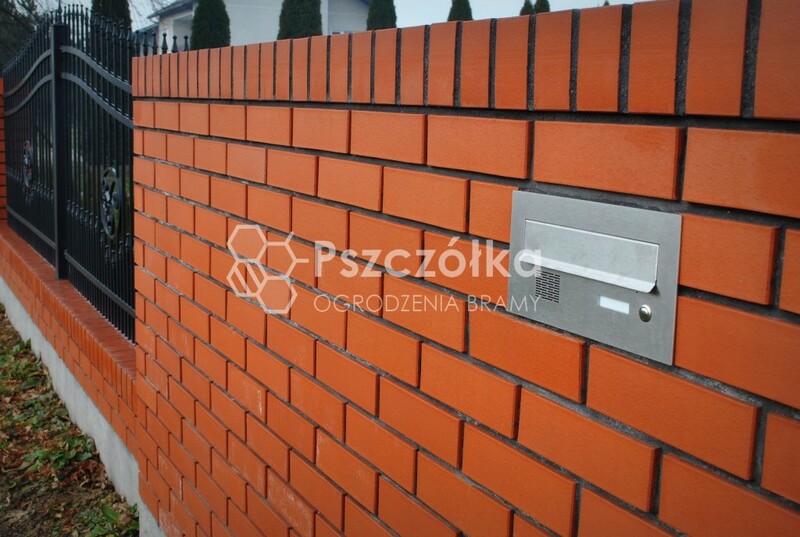 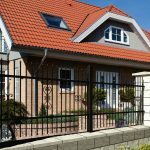 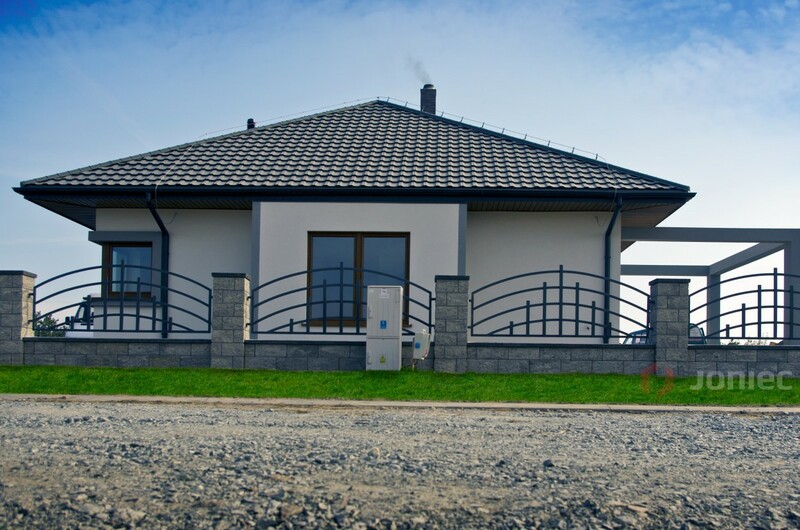 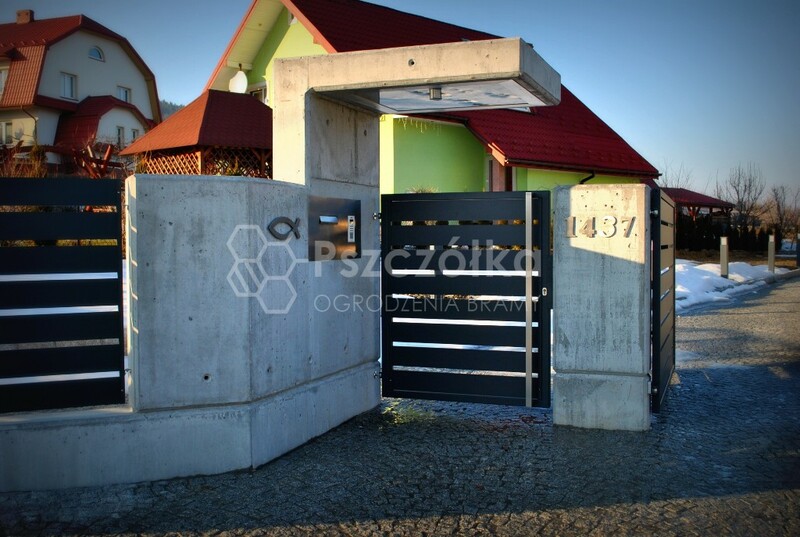 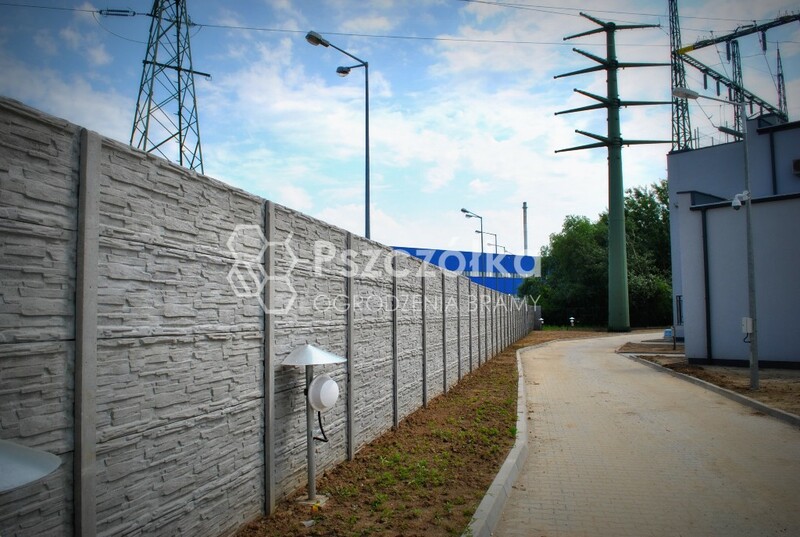 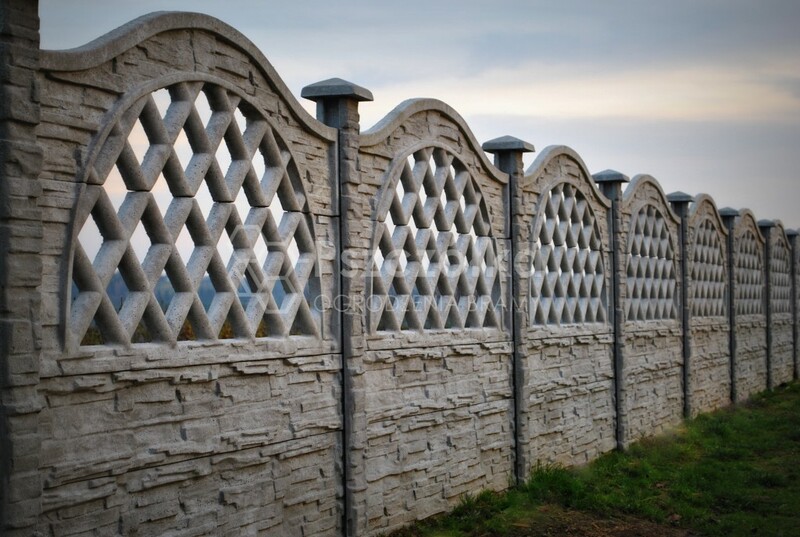 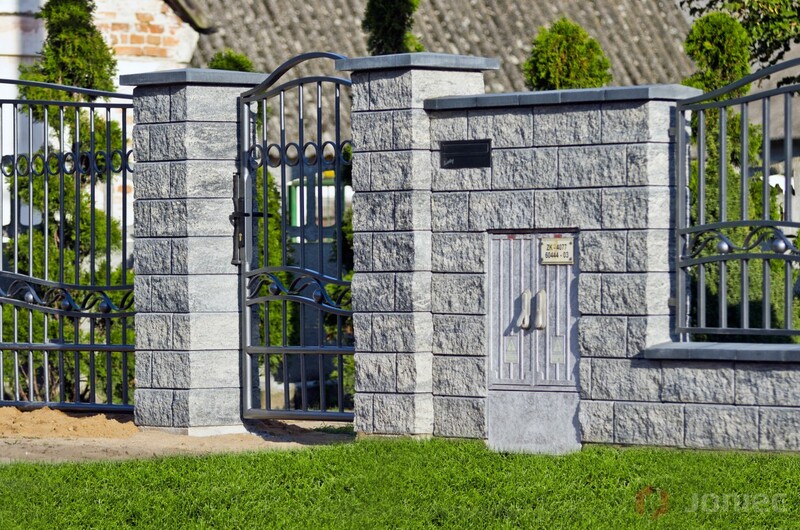 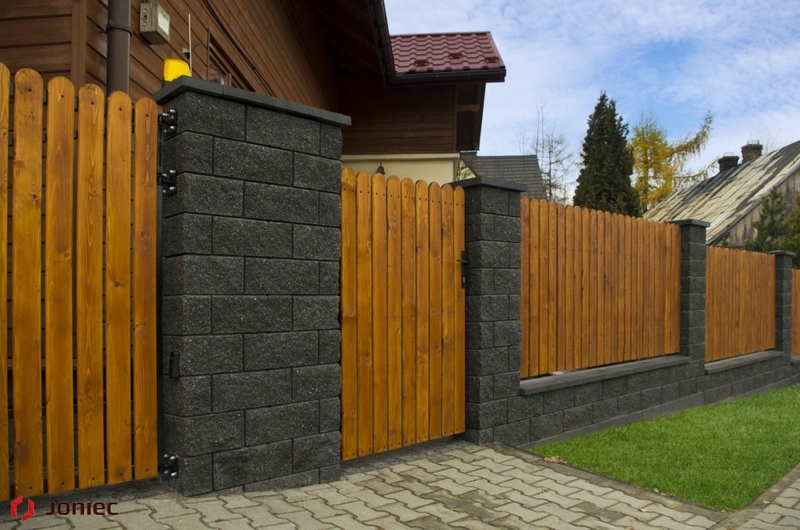 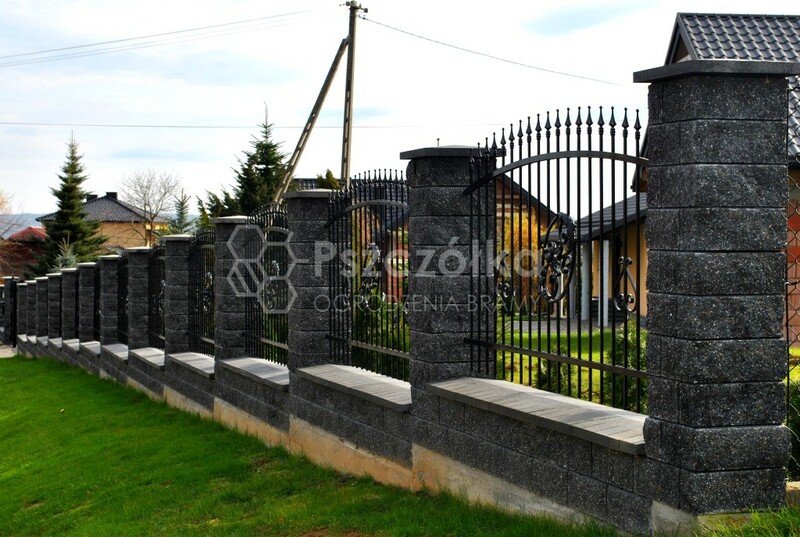 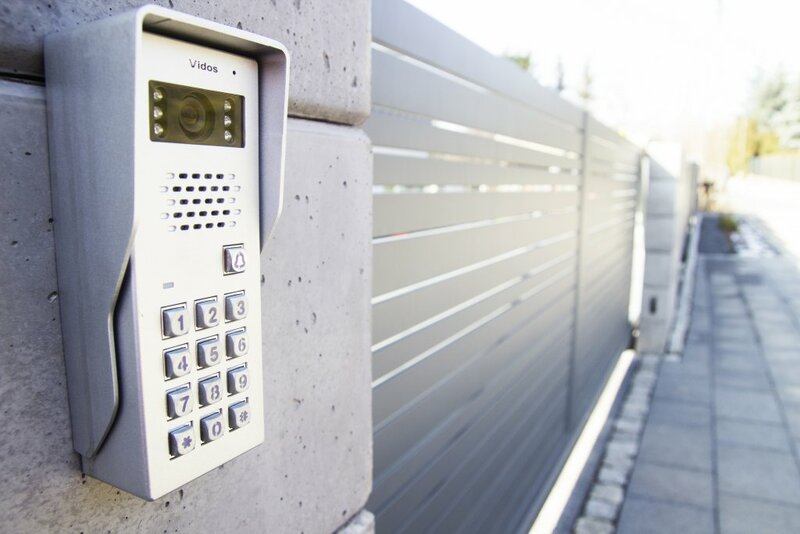 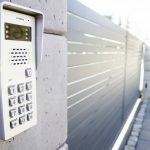 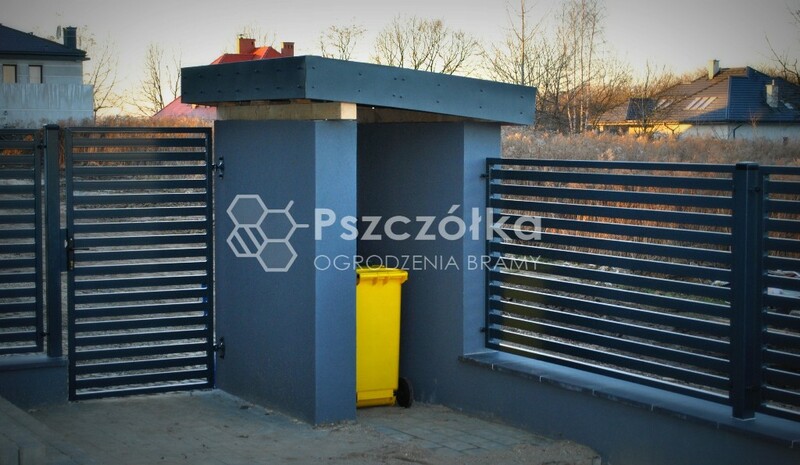 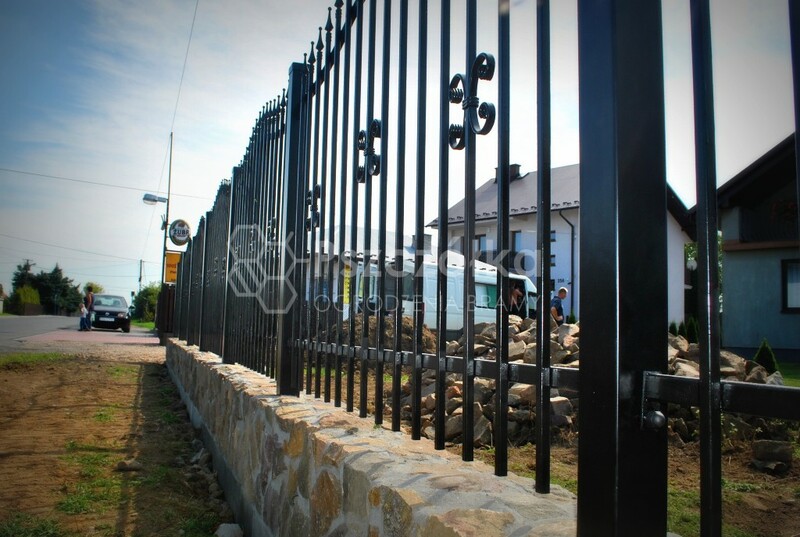 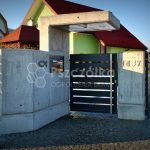 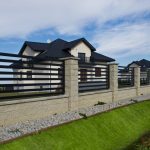 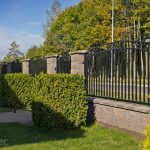 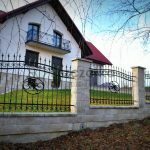 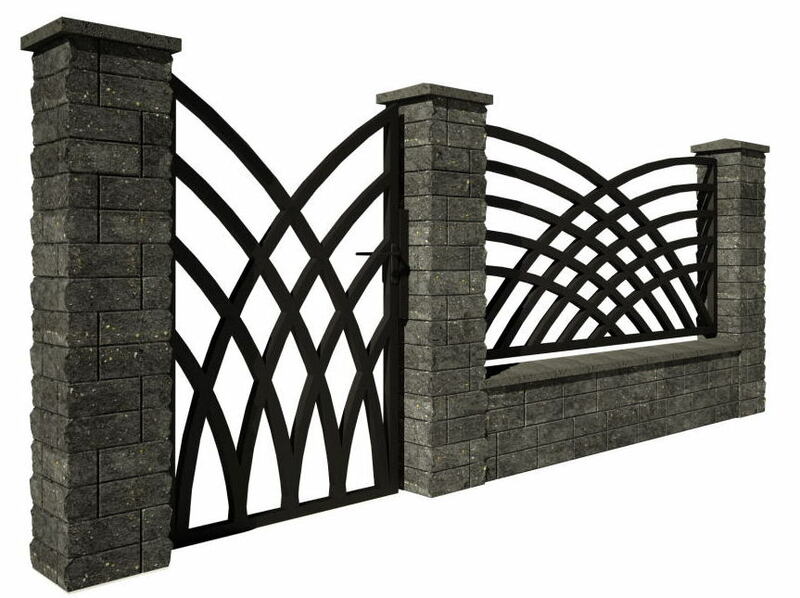 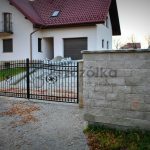 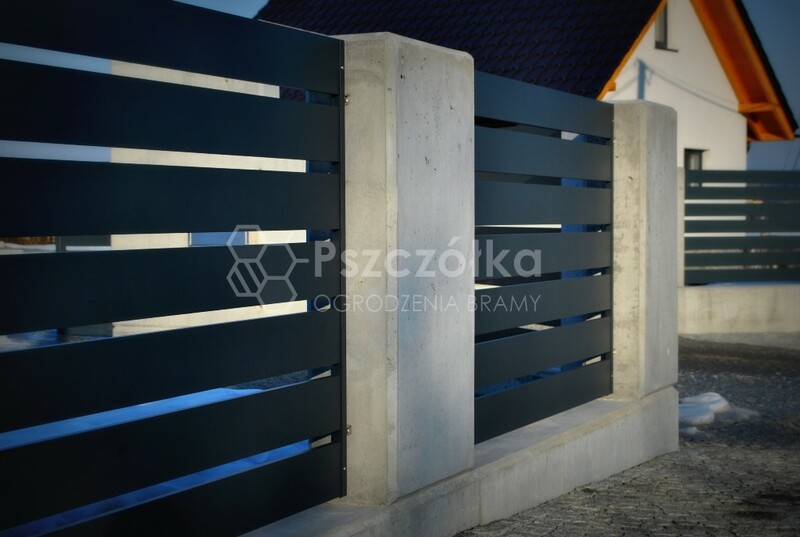 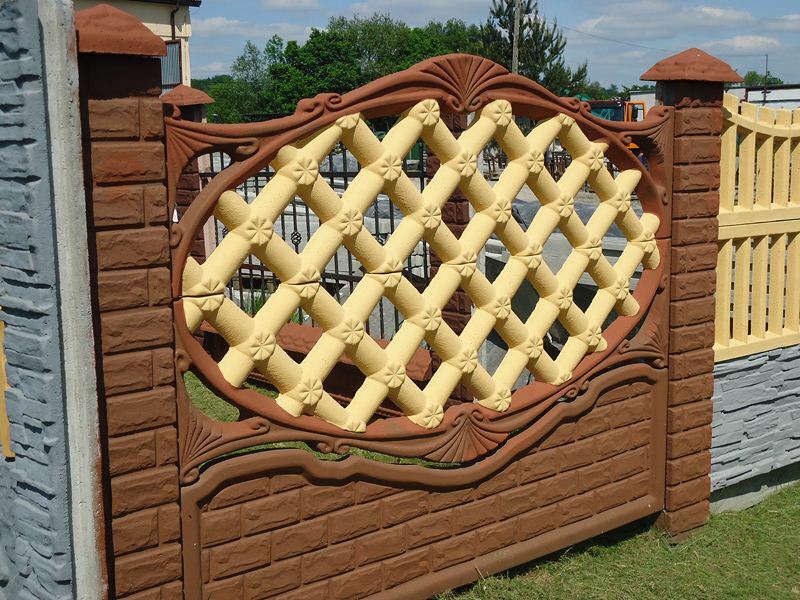 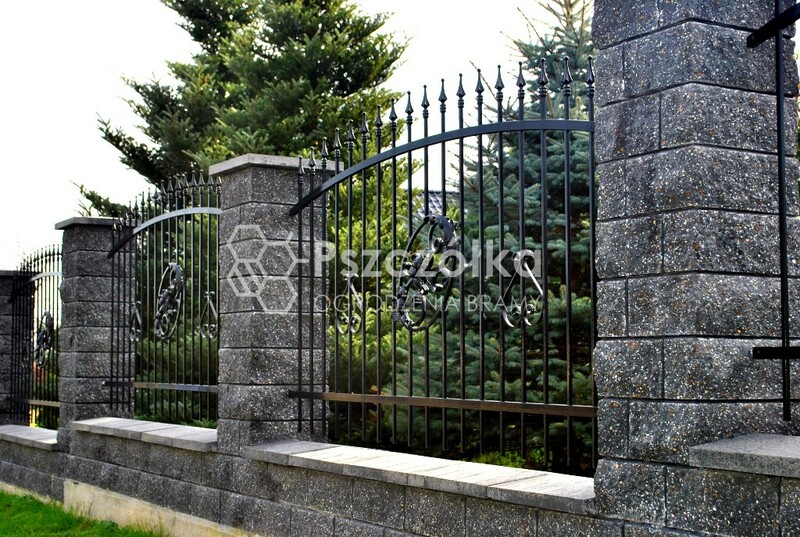 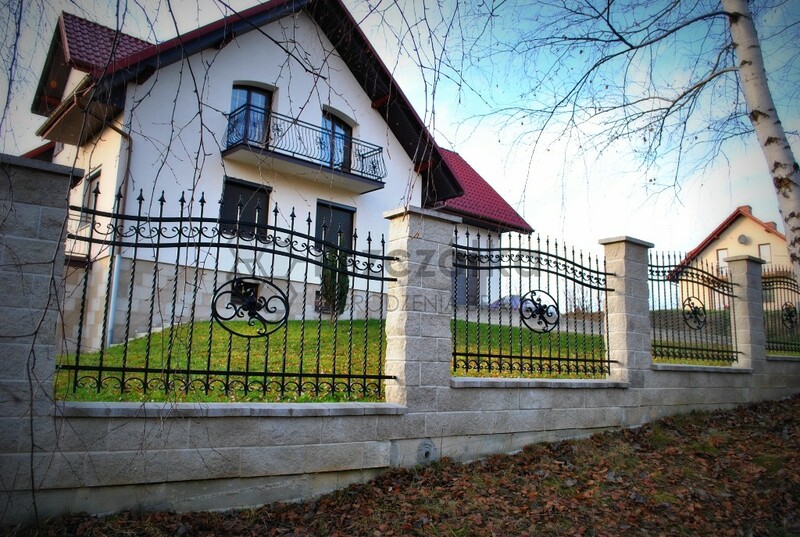 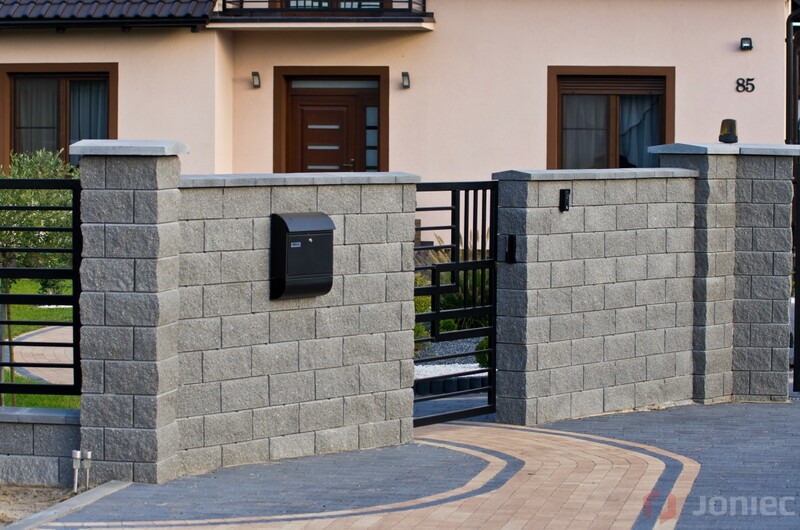 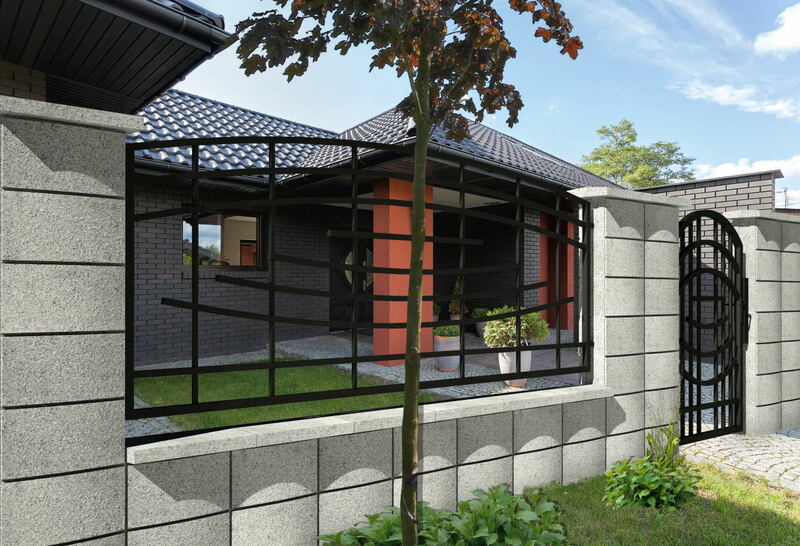 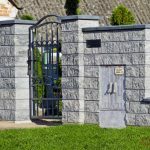 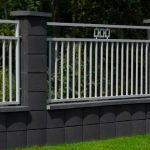 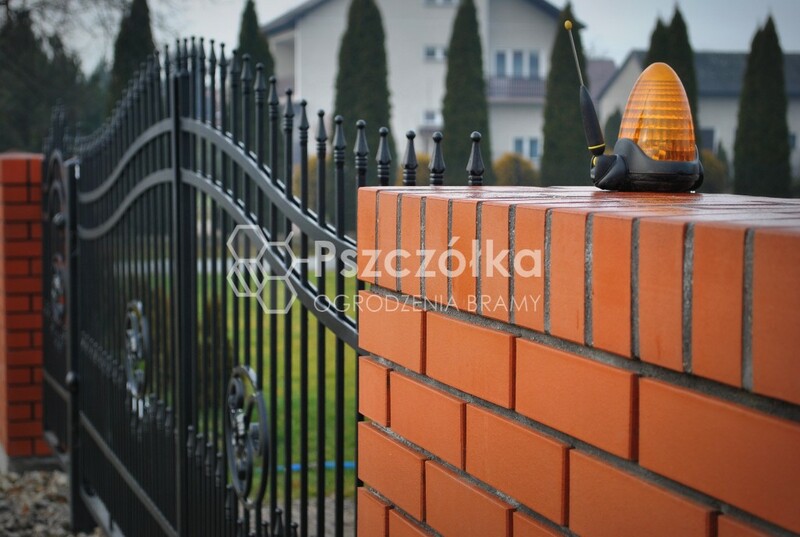 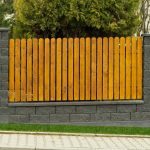 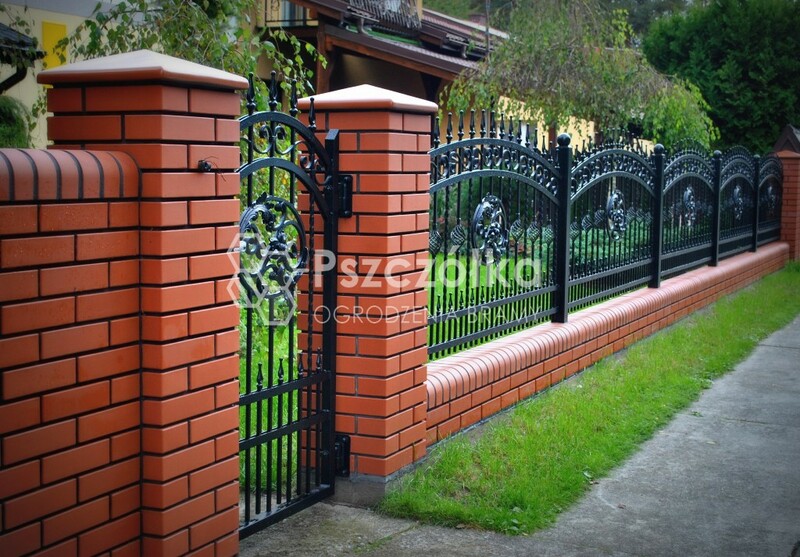 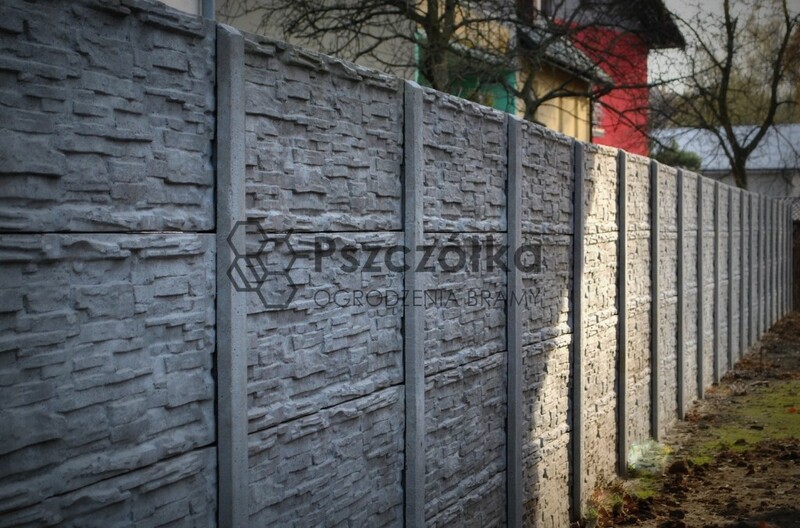 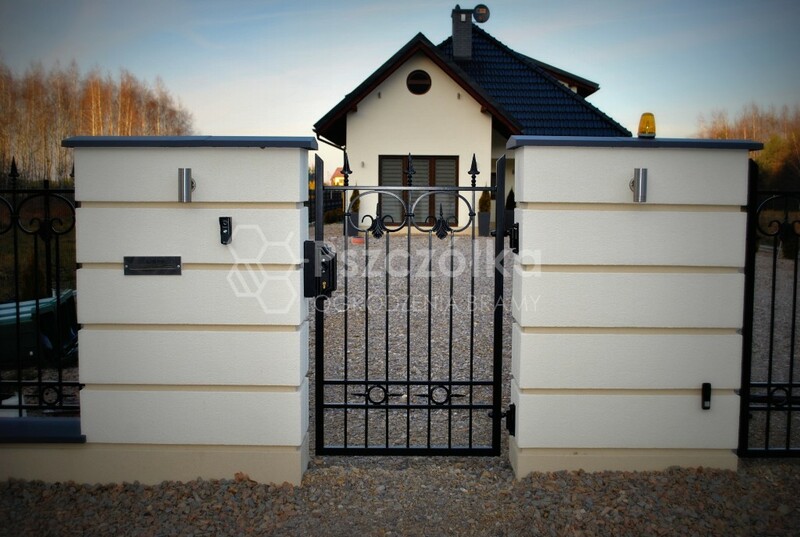 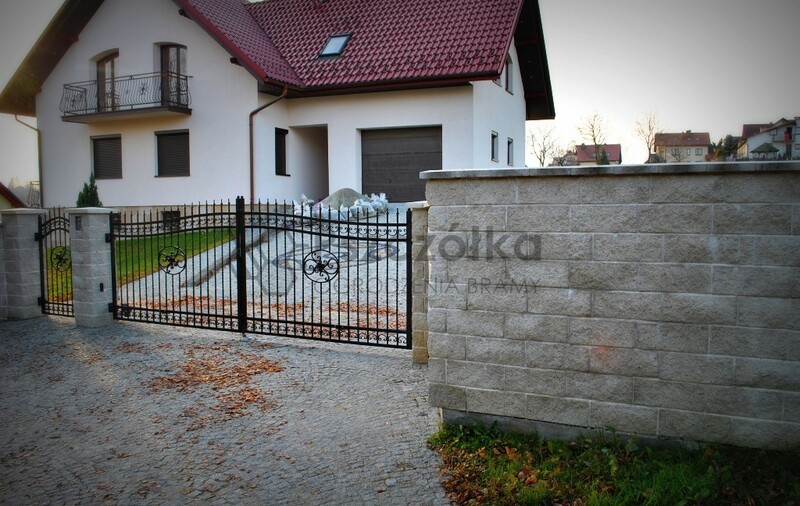 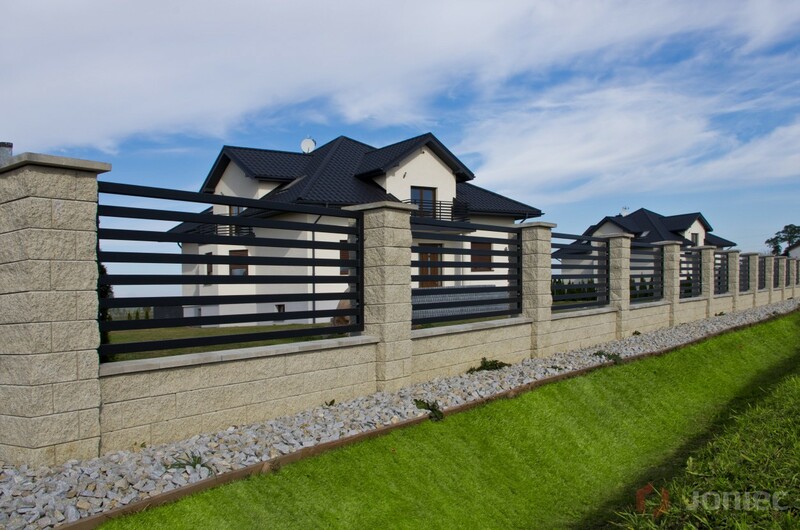 A fence made of architectural concrete is a modern type of fencing that has entered Polish architecture. 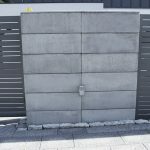 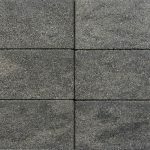 Simplicity of form, natural beauty and modern design are the main factors that characterize architectural elements from architectural concrete. 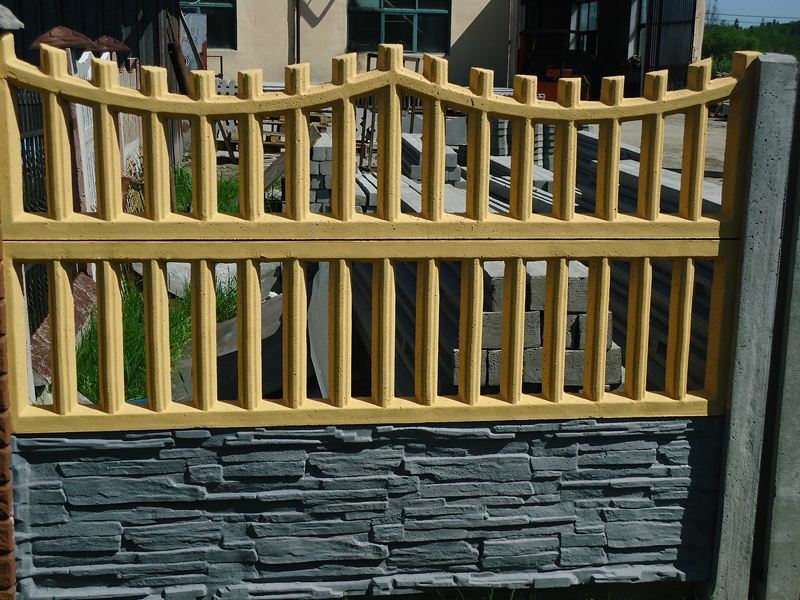 Such type of fencing can be made by the method of prefabricated prefabrication in the form of concrete blocks and the method of forming concrete on formworks. 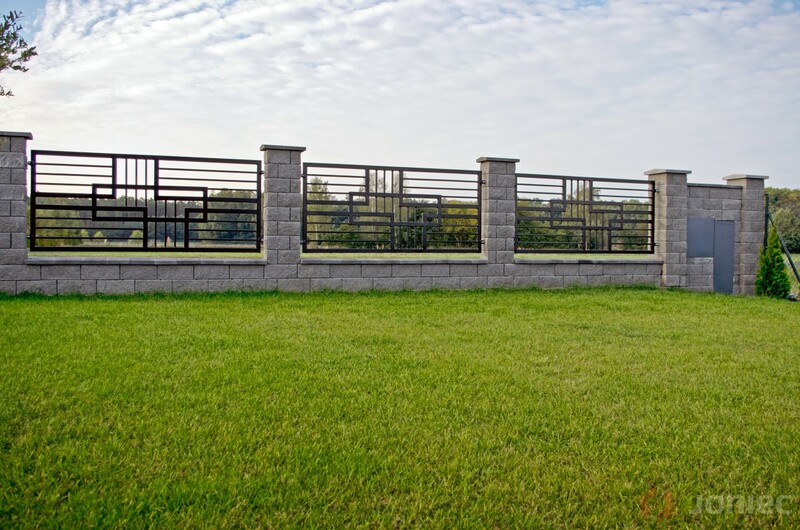 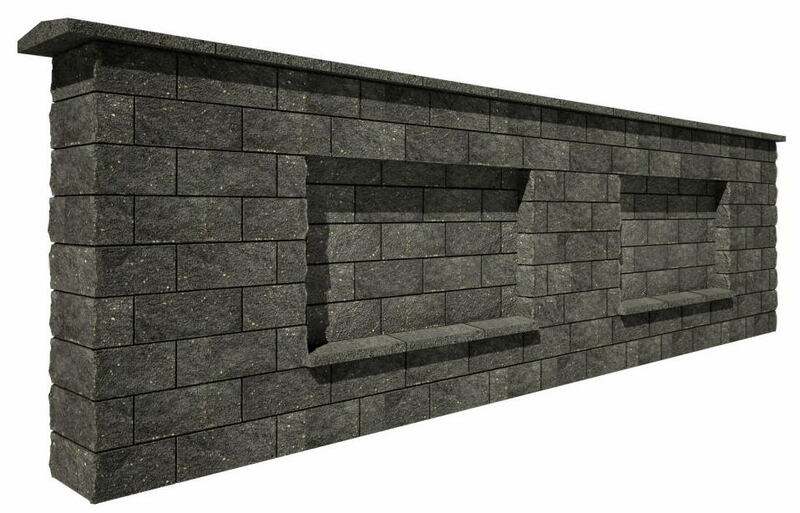 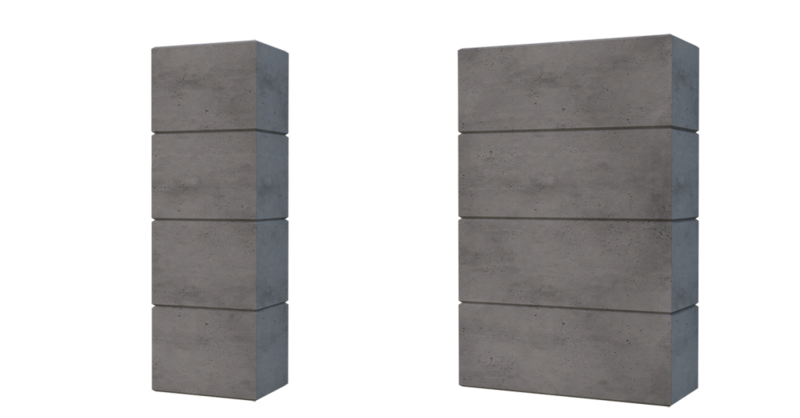 Concrete blocks are a much cheaper and more practical method of building fences of this type. 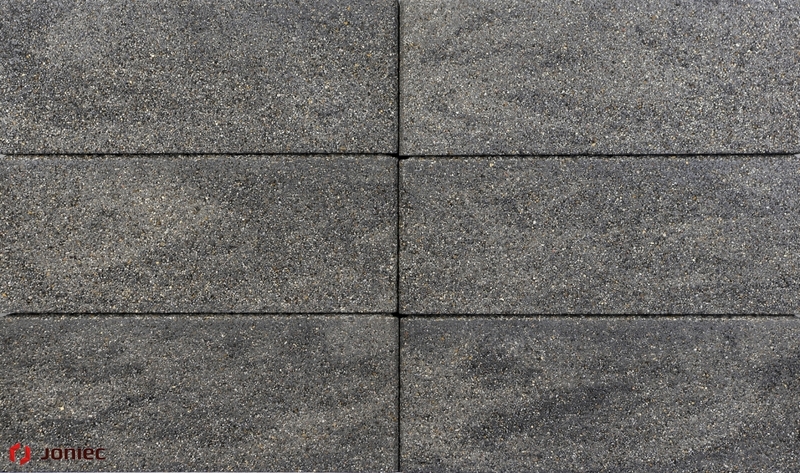 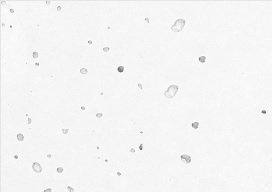 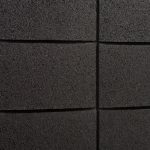 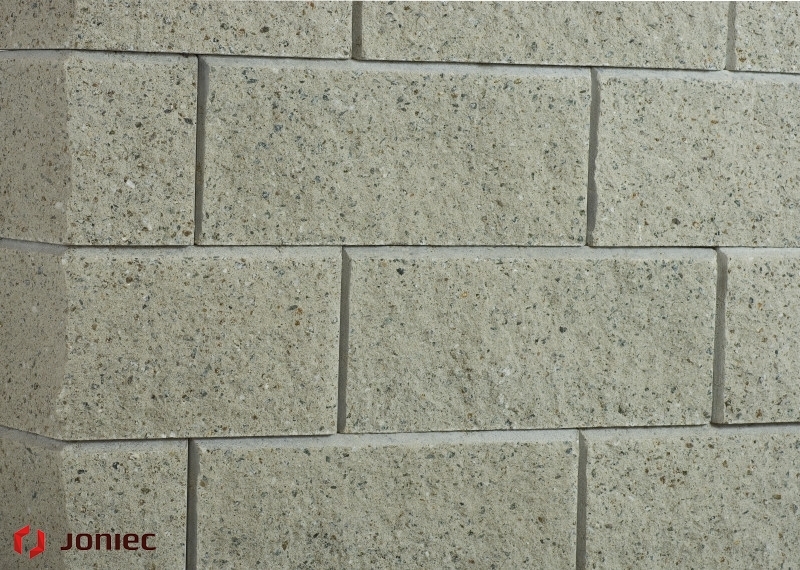 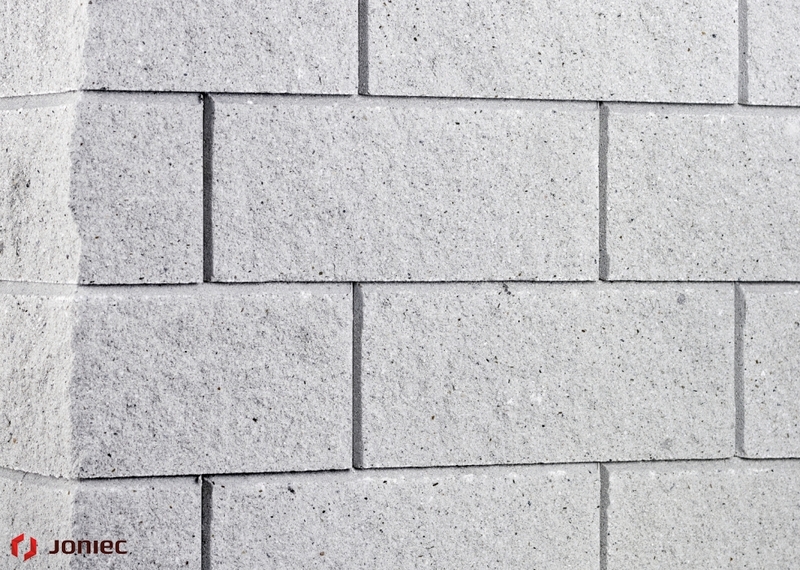 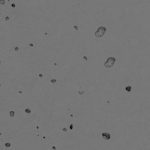 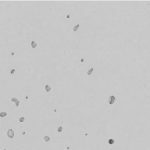 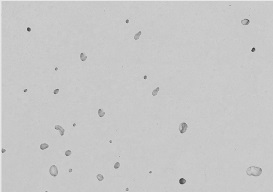 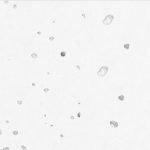 The surface of precast concrete has the appropriate texture and color. 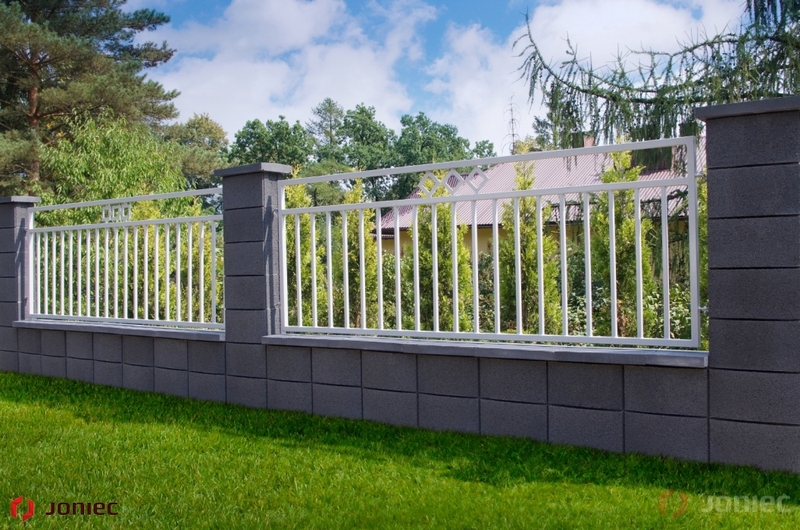 This type of concrete fence requires a proper foundation in the form of a full line foundation suitably reinforced. 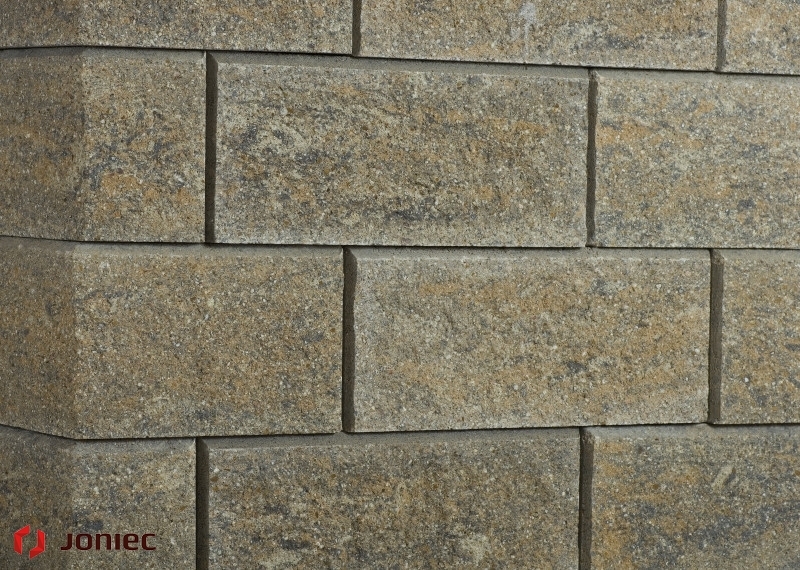 Blocks during assembly are filled with concrete mortar. 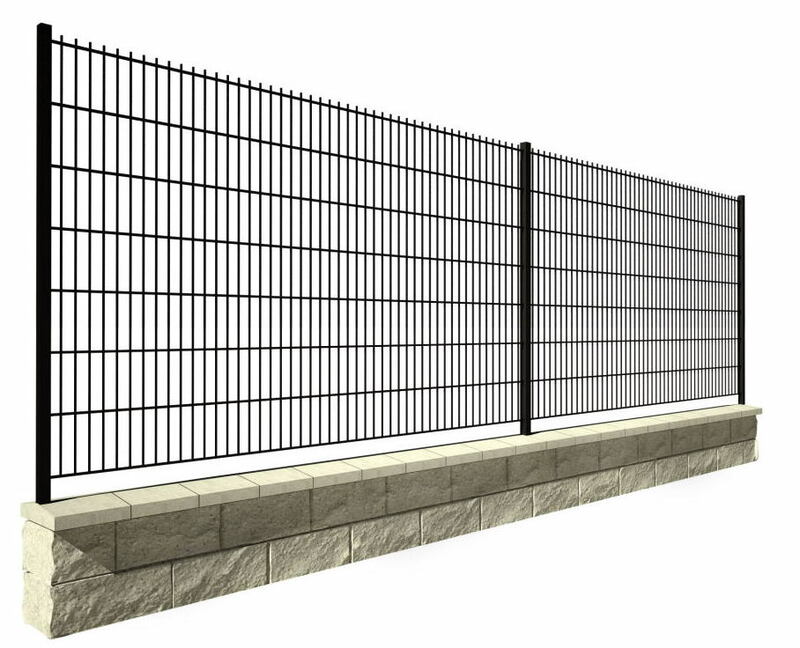 The upper part of the fence is secured by a concrete roof. 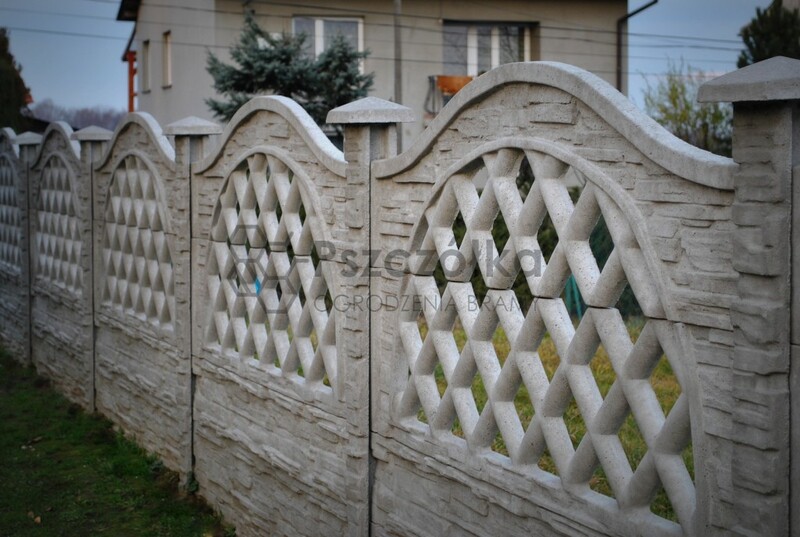 Segment concrete fences are made of precast concrete. 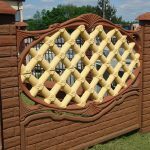 These prefabricates are made in the shape of plates, having different patterns, formed only on one side (on the other hand they are smooth). 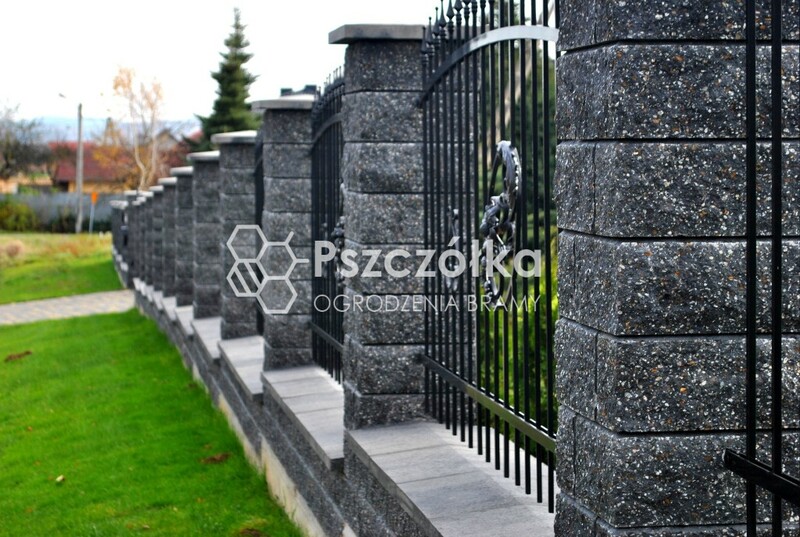 Concrete slabs are reinforced several times with Ø6 ribbed wire. 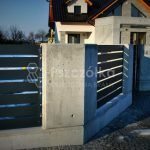 The segment fencing system consists of concrete pillars with special grooves, in which concrete slabs are placed, overlapp`ed from the top. 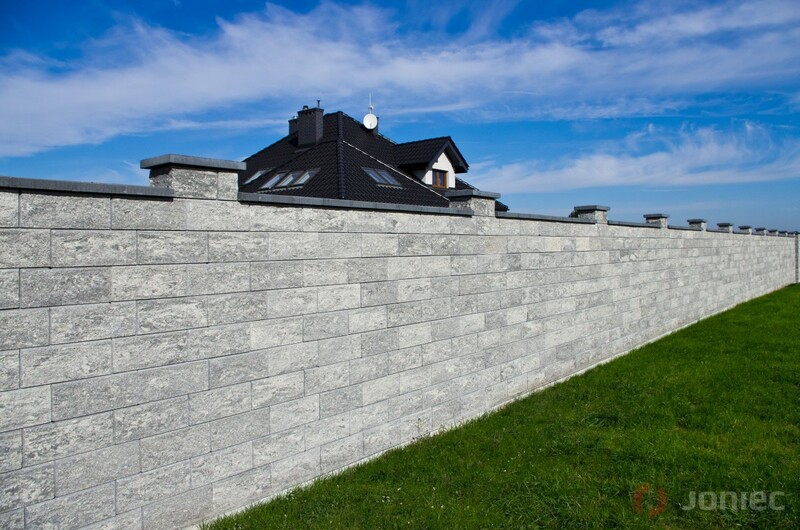 The maximum height of a concrete fence is 2500mm. 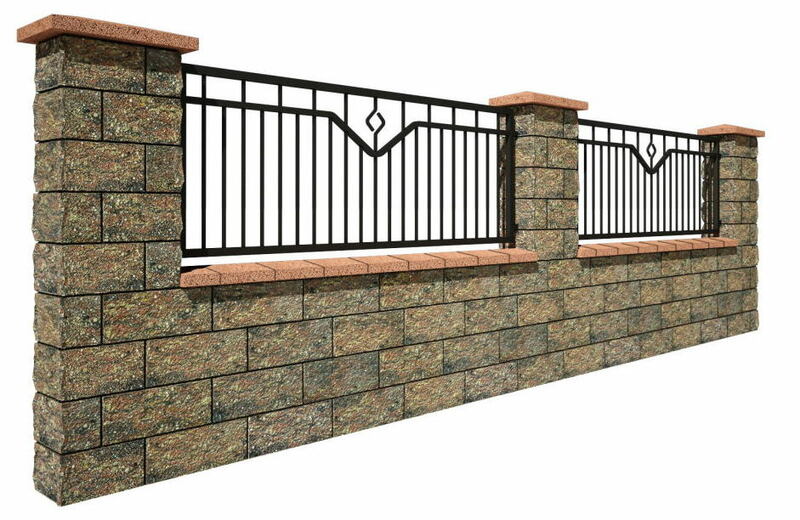 The offer includes segments with a width of 2060mm, segment thickness is 40mm.